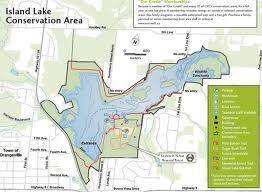 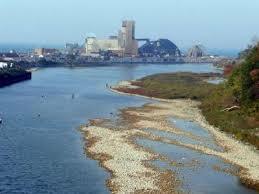 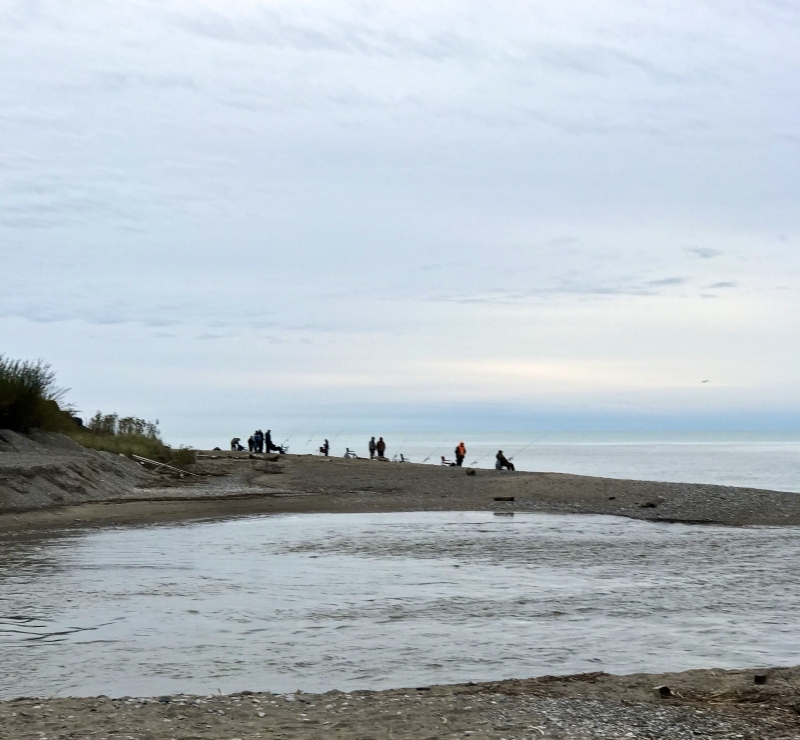 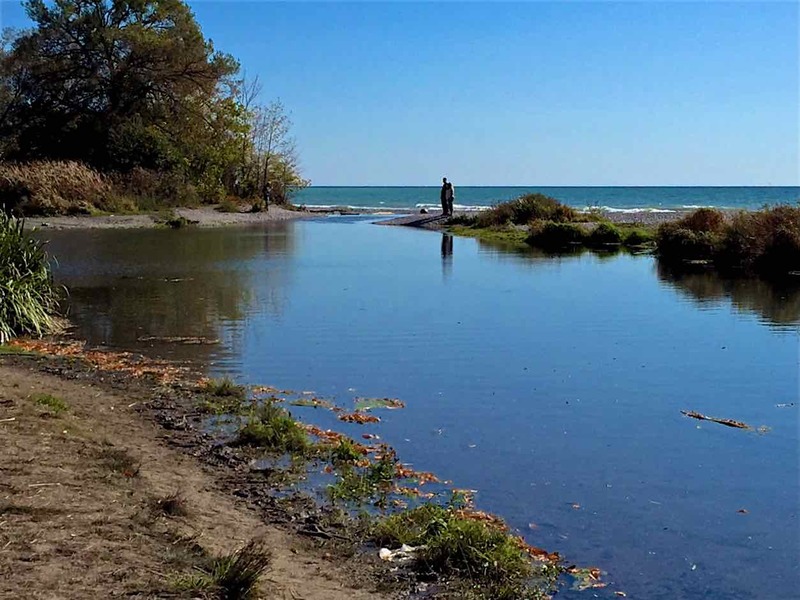 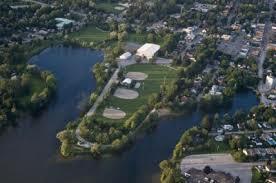 The Nine Mile River is a small to medium sized river that flows into Lake Huron at the town of Port Albert. 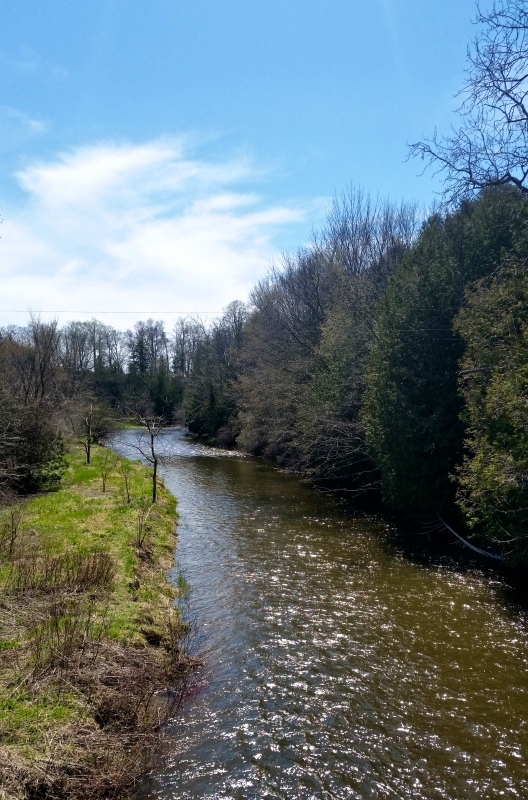 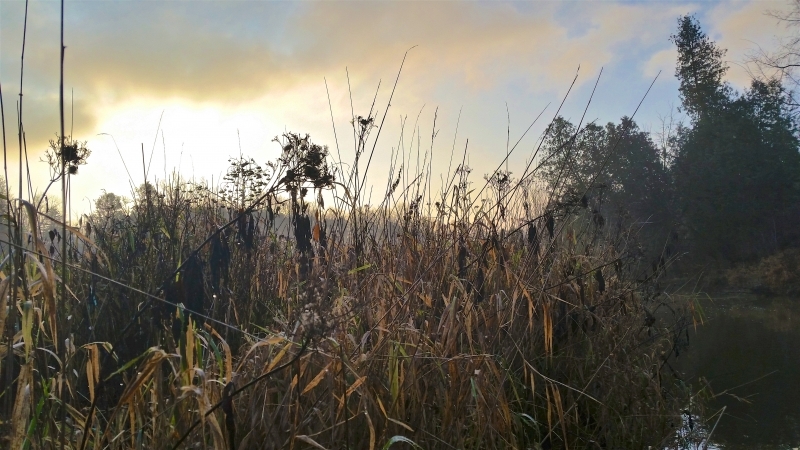 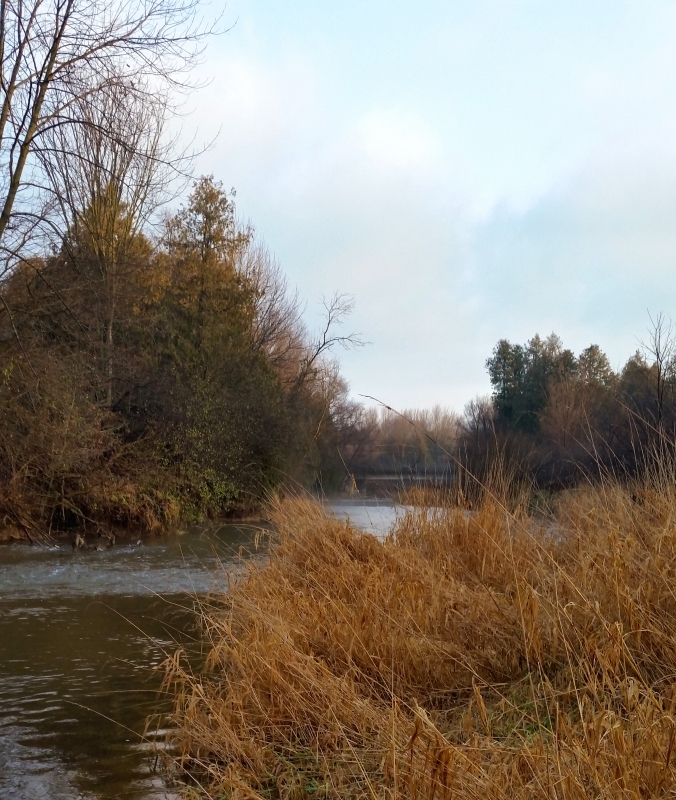 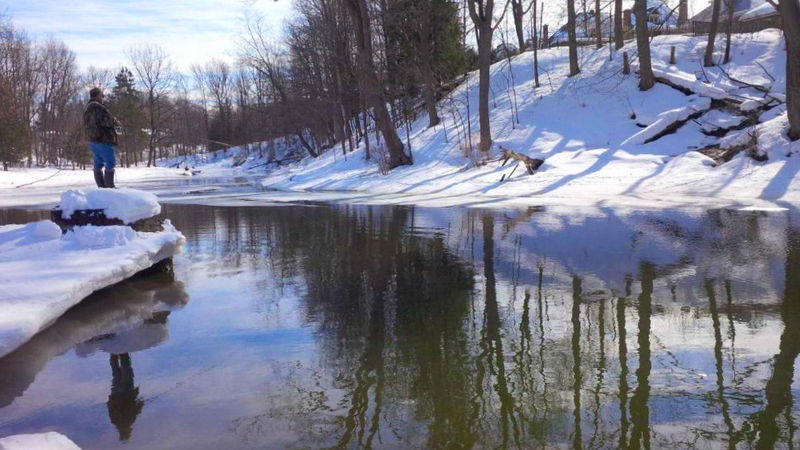 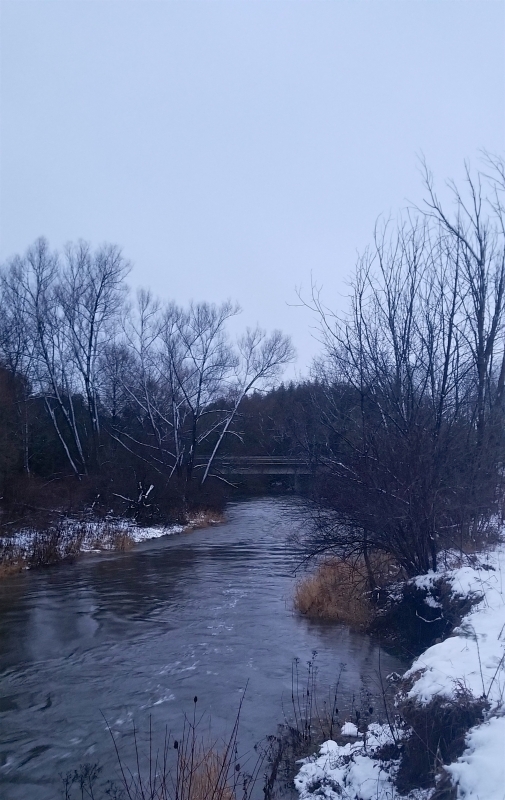 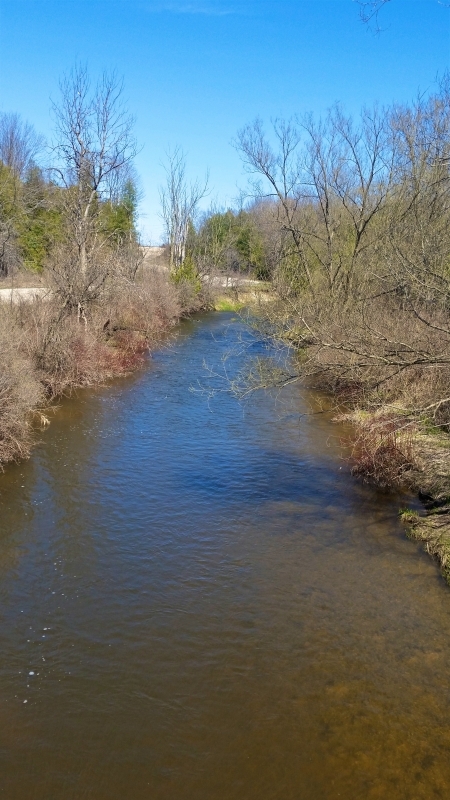 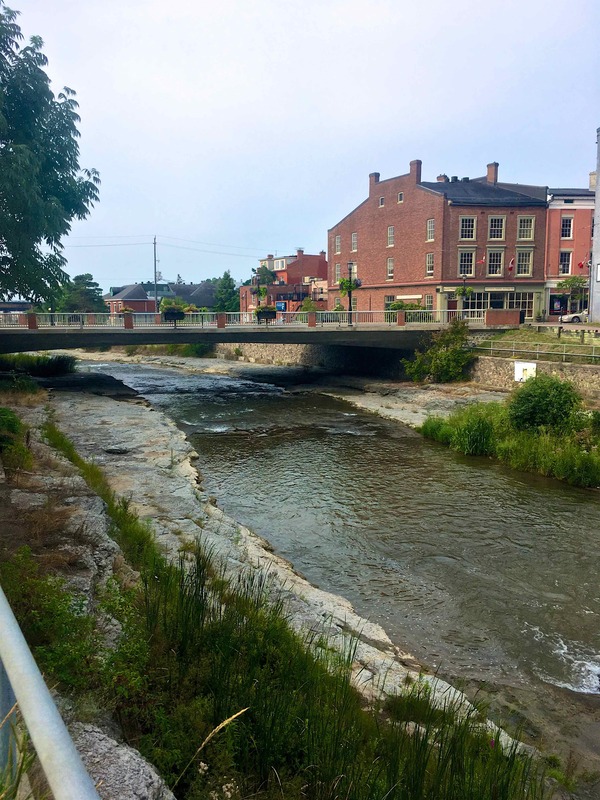 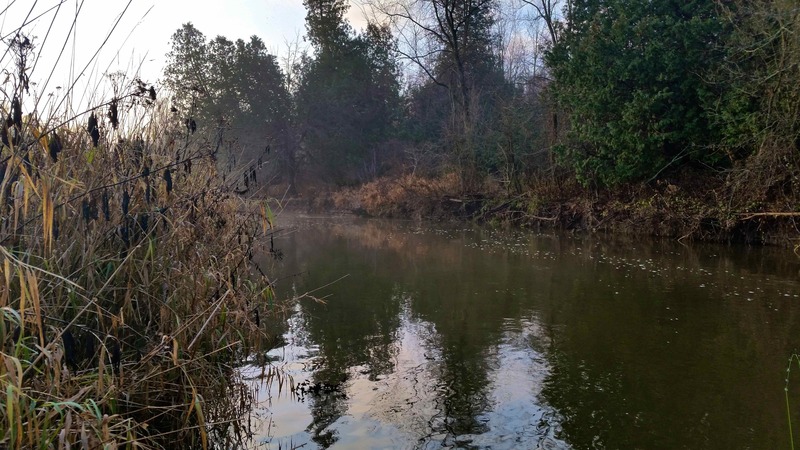 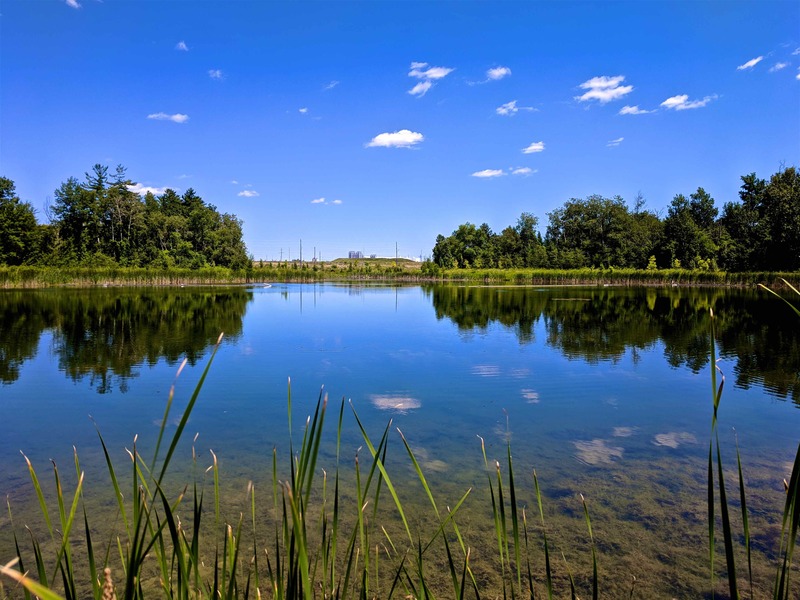 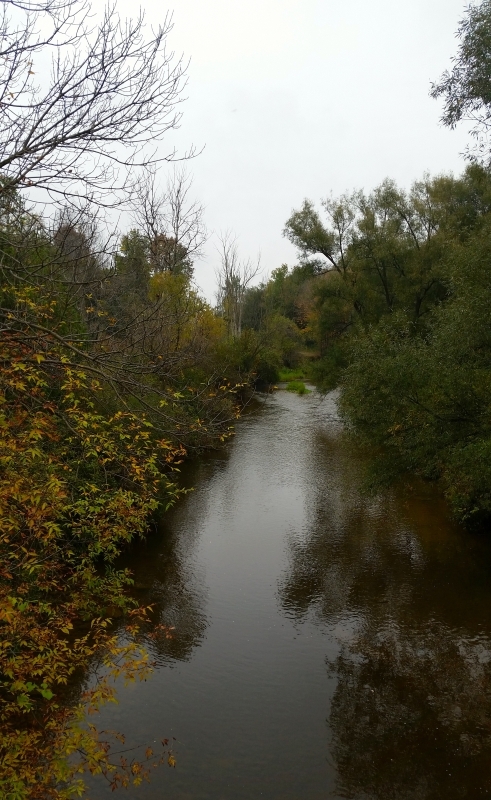 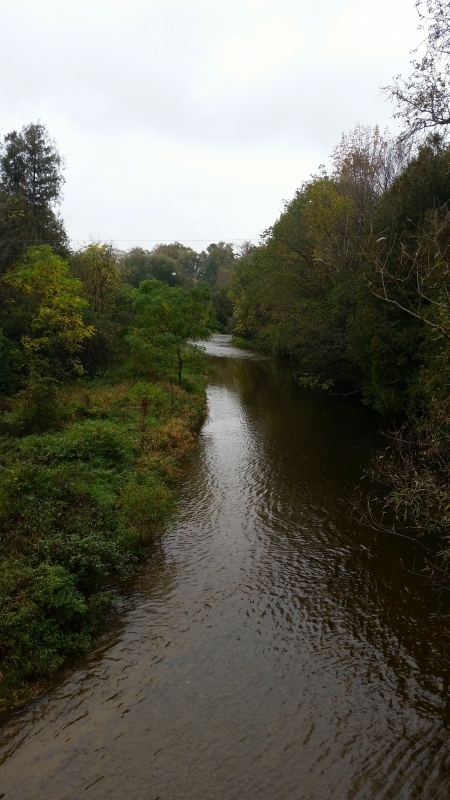 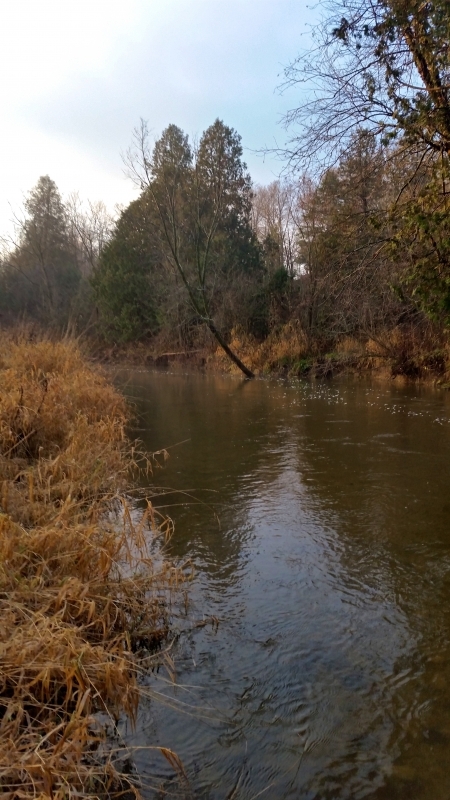 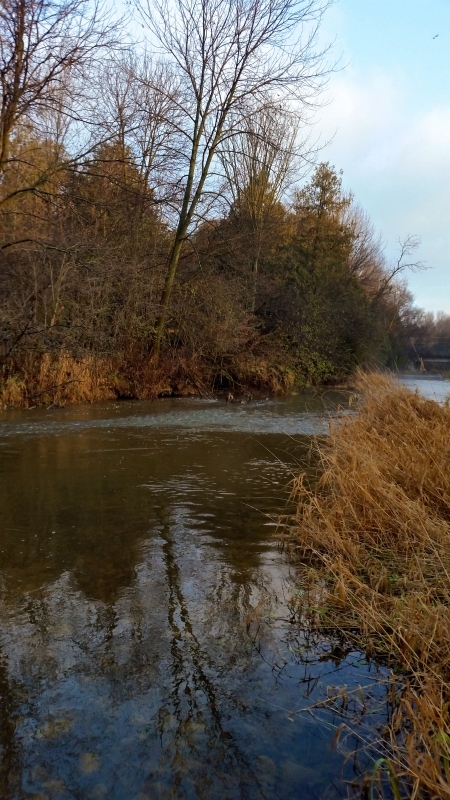 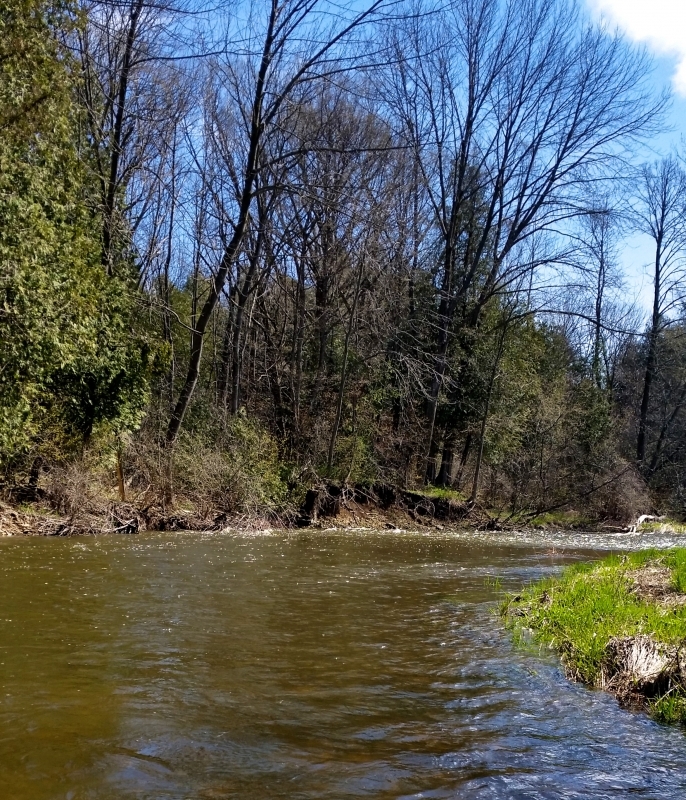 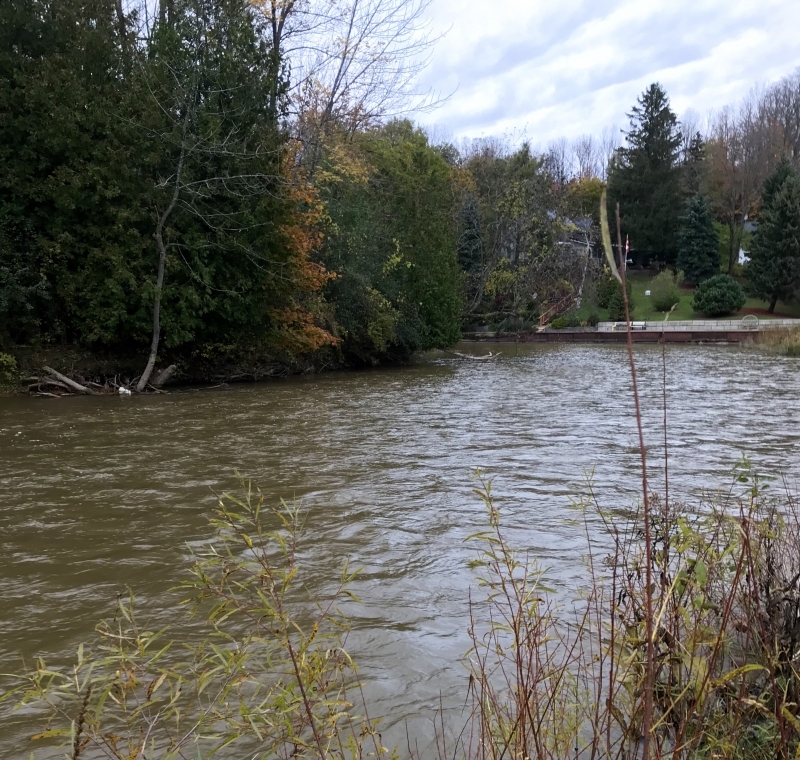 Beginnng in the Lucknow, Ontario area, and named after the small town in the upper reaches, the two main tributaries of the Lucknow (nine mile) river are Dickies creek and Pattersons creek. 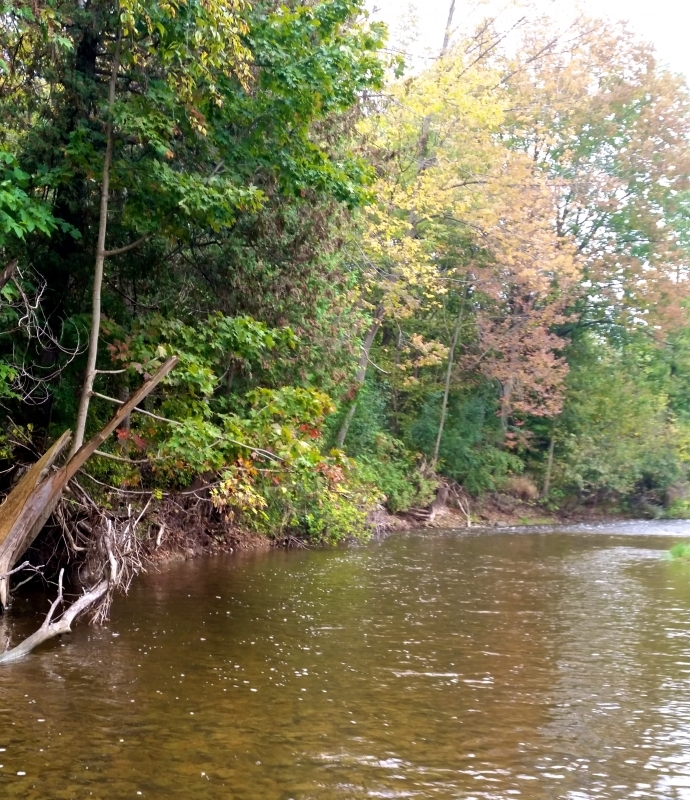 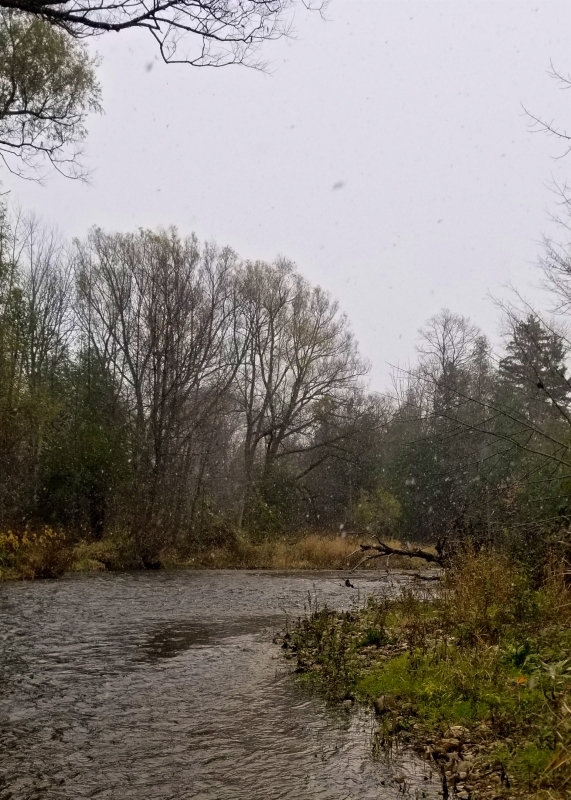 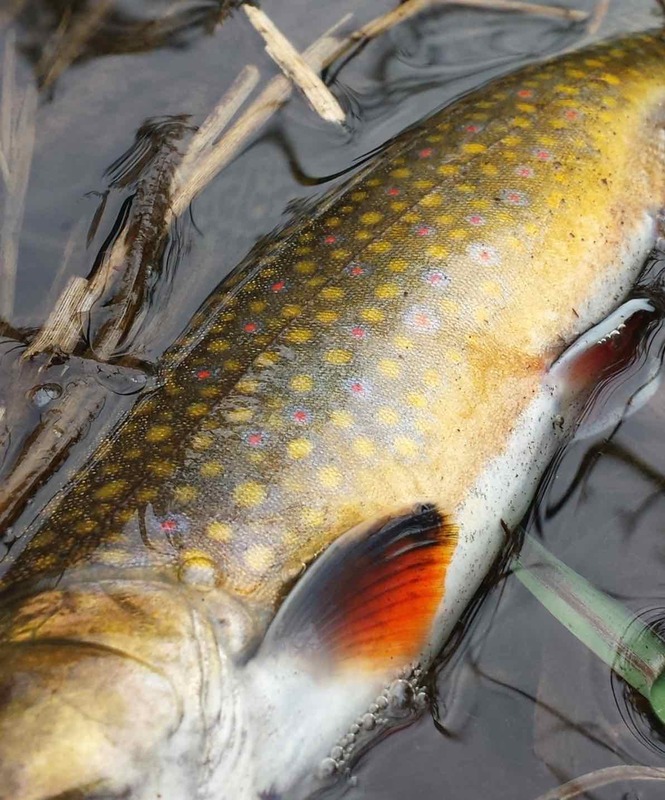 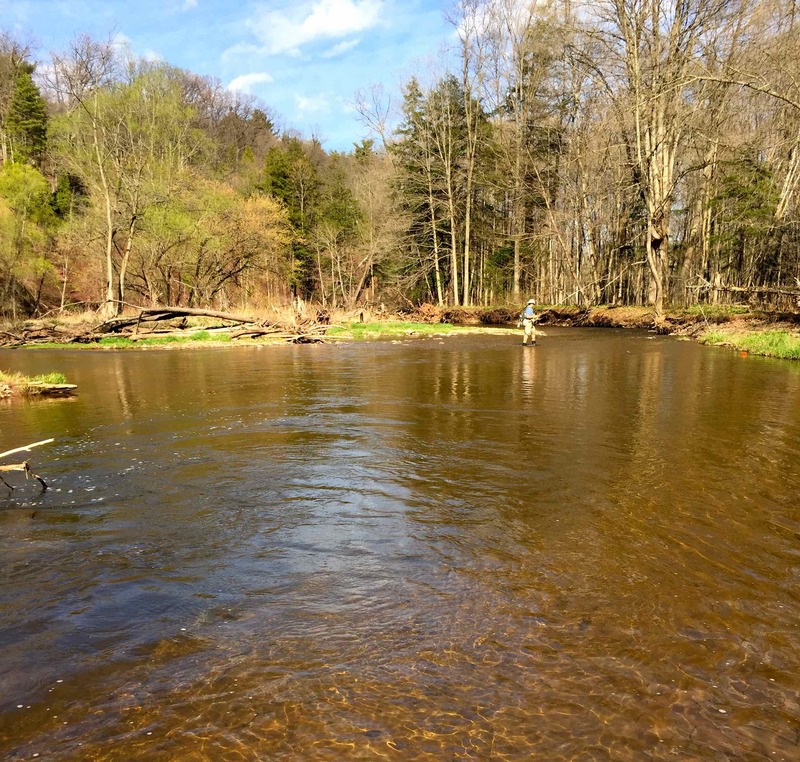 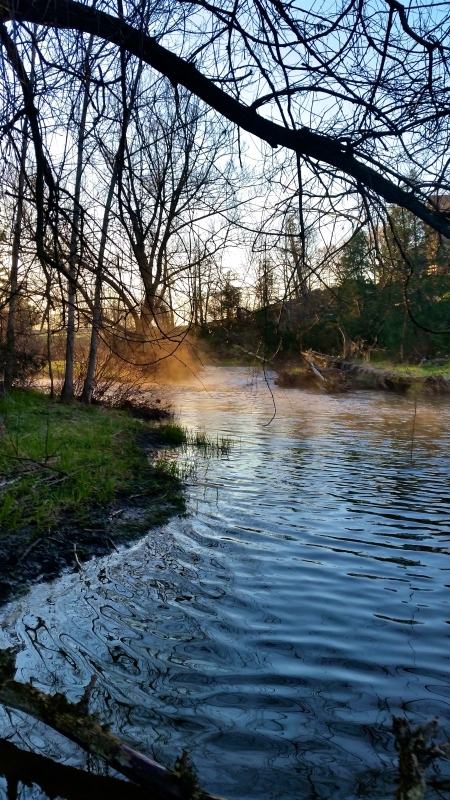 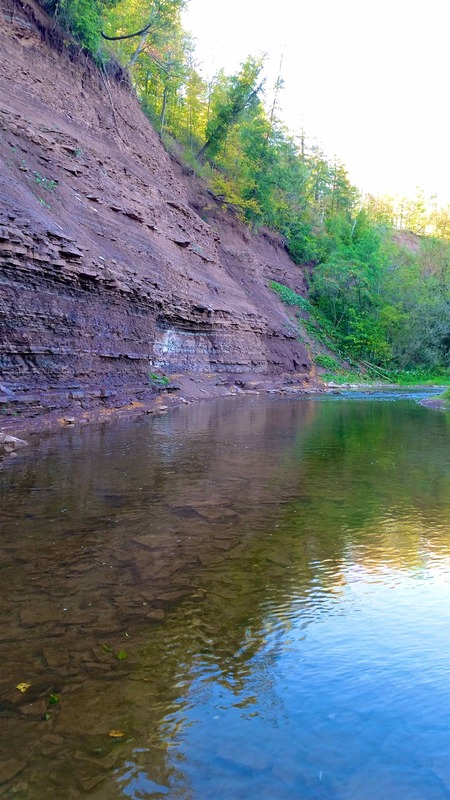 If fishing the upper reaches of the Nine Mile River, pay some attention to these feeder creeks for some resident Brown and Brook Trout action. 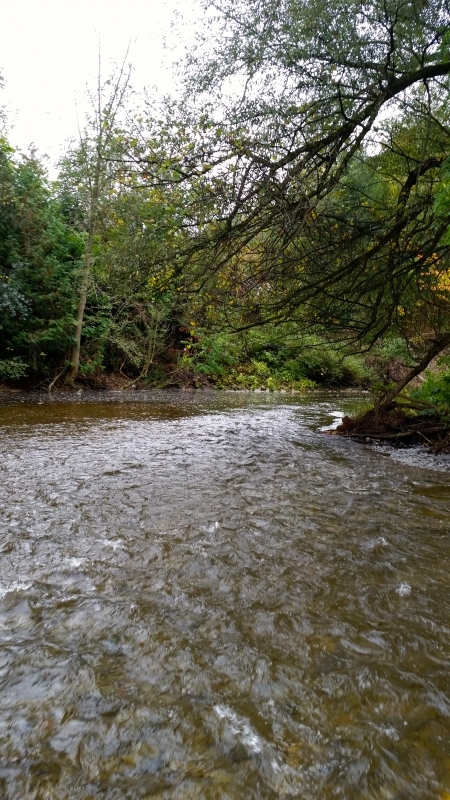 From here, the river twists its way downstream through the hamlet of Belfast and the town of Dungannon. 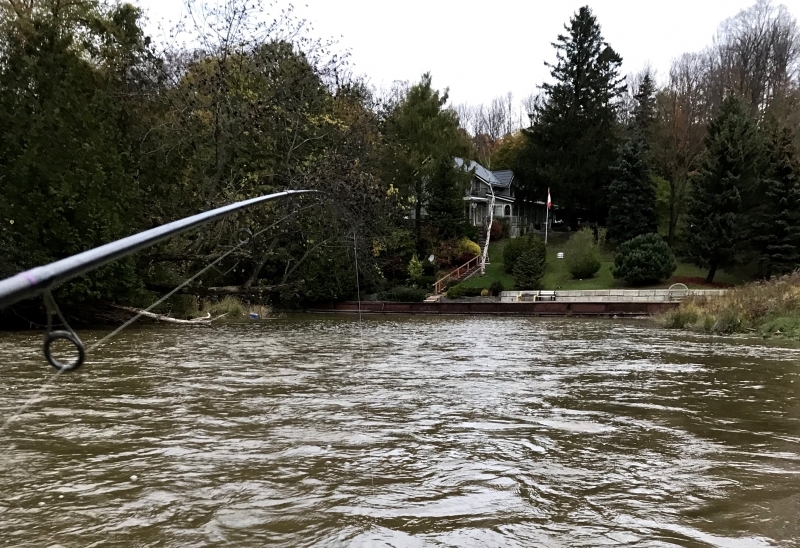 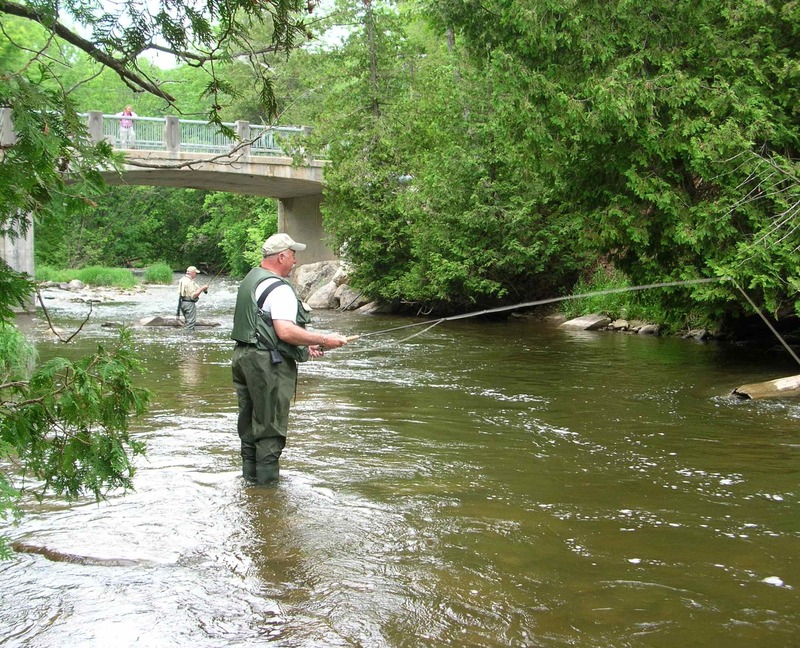 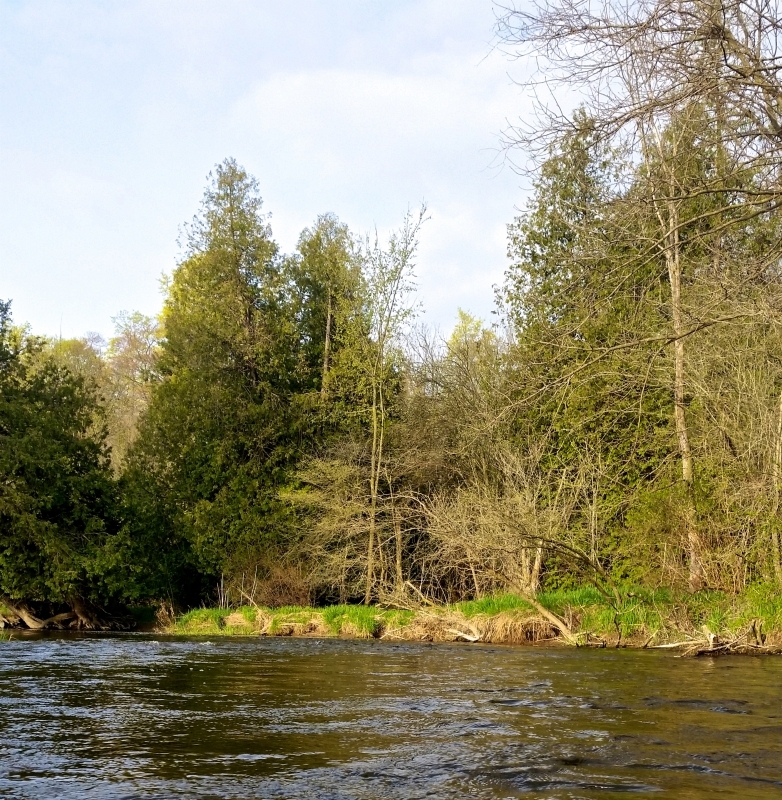 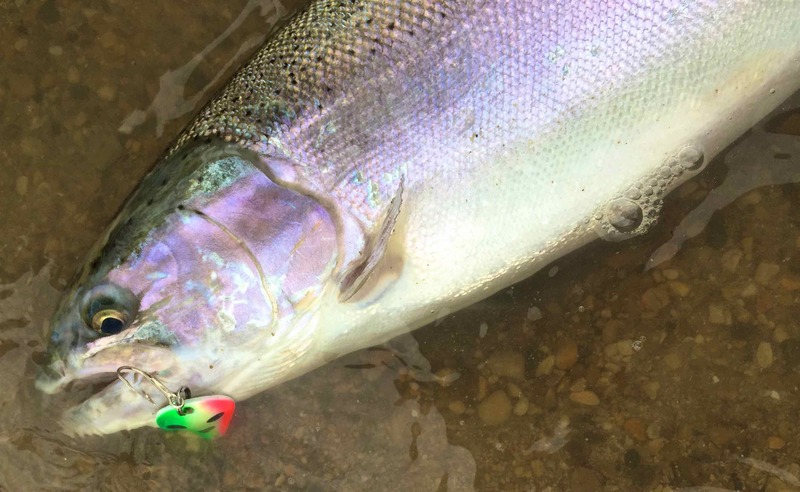 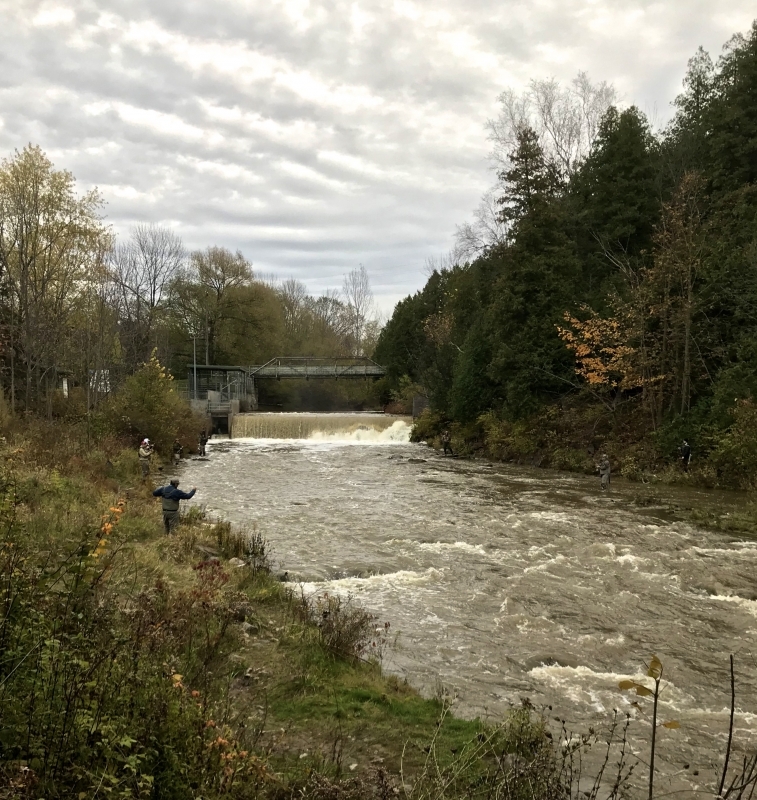 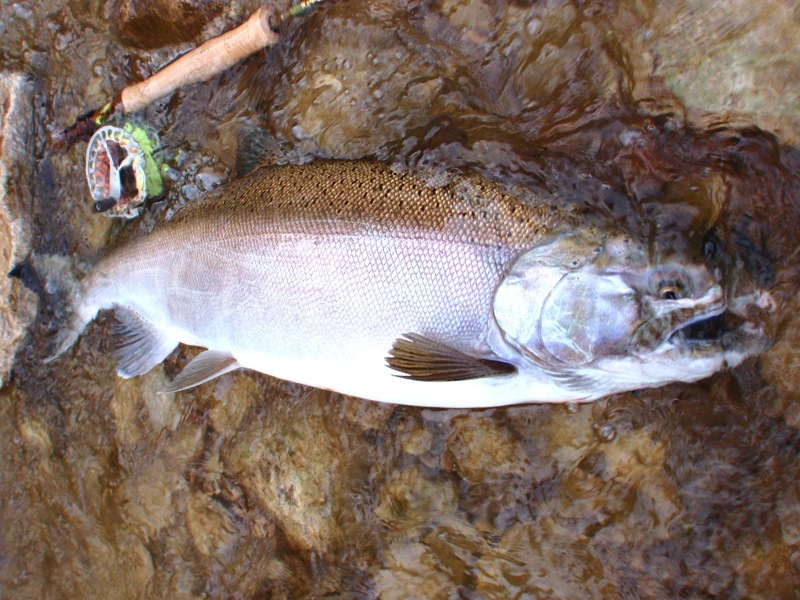 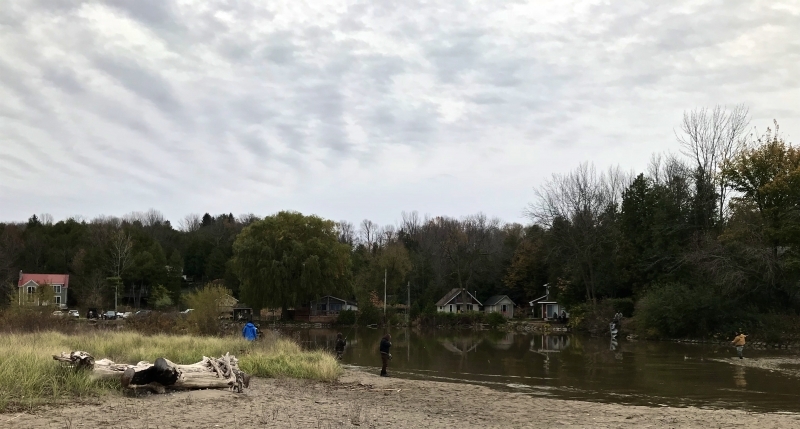 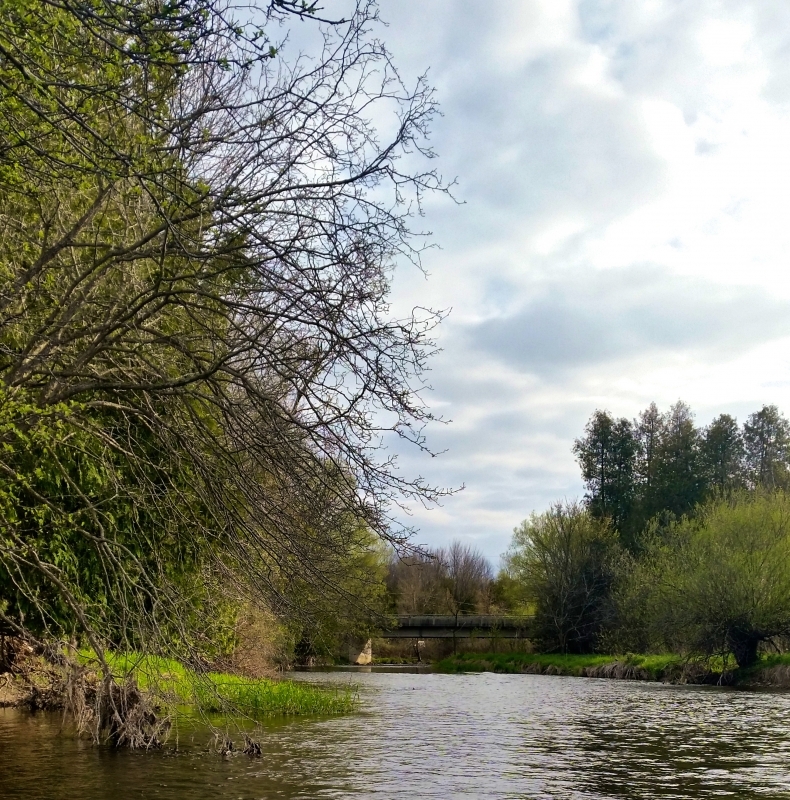 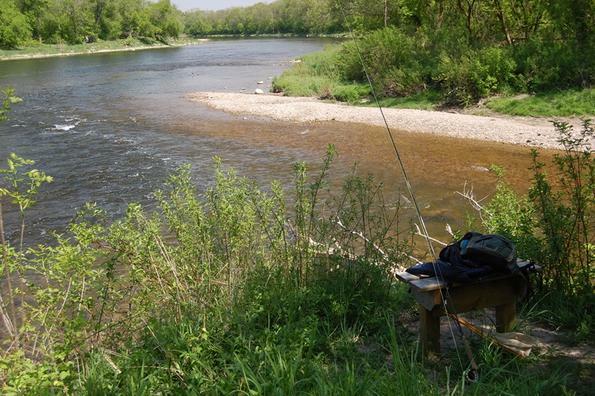 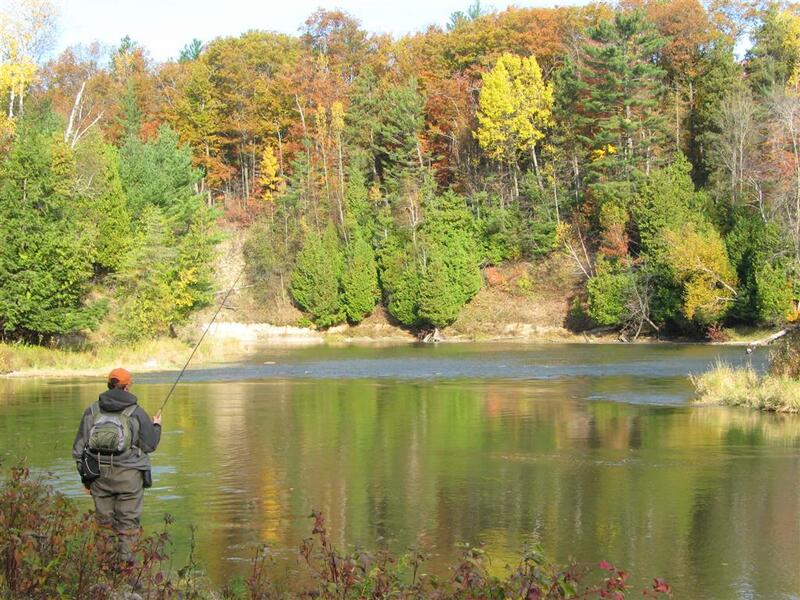 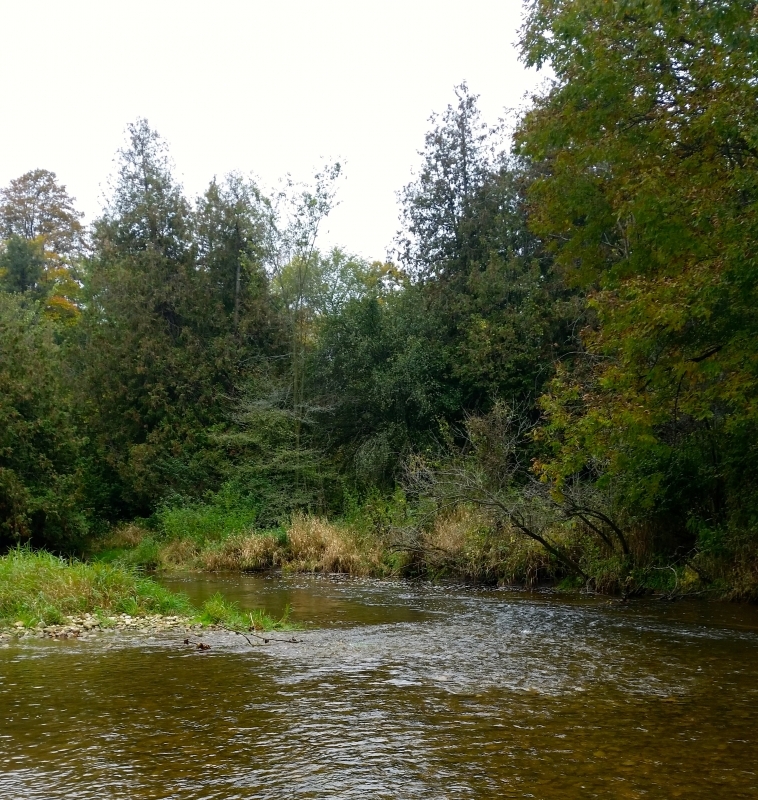 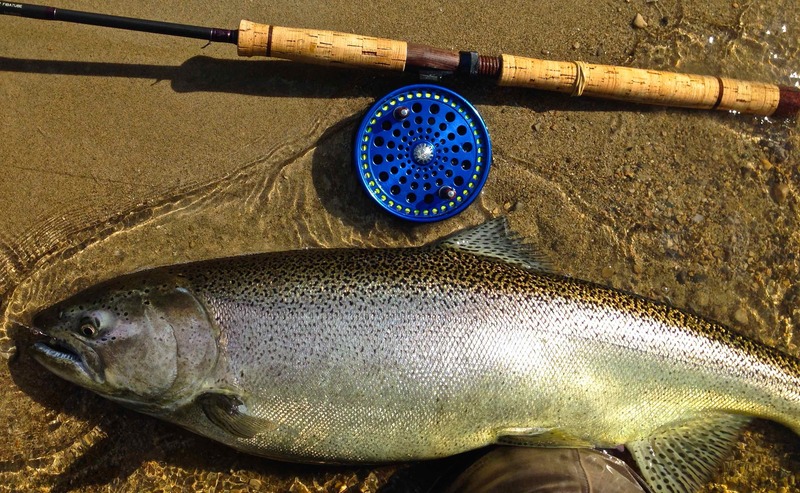 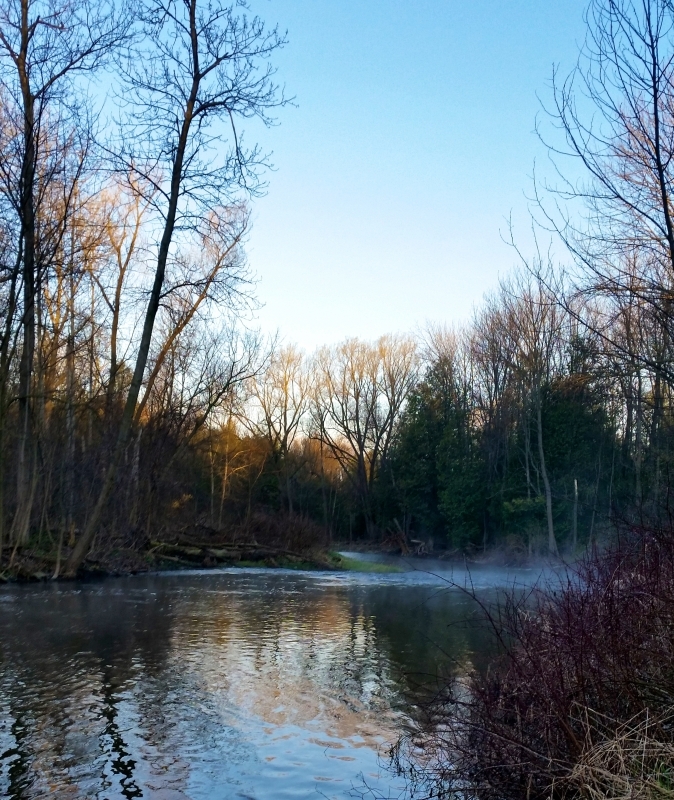 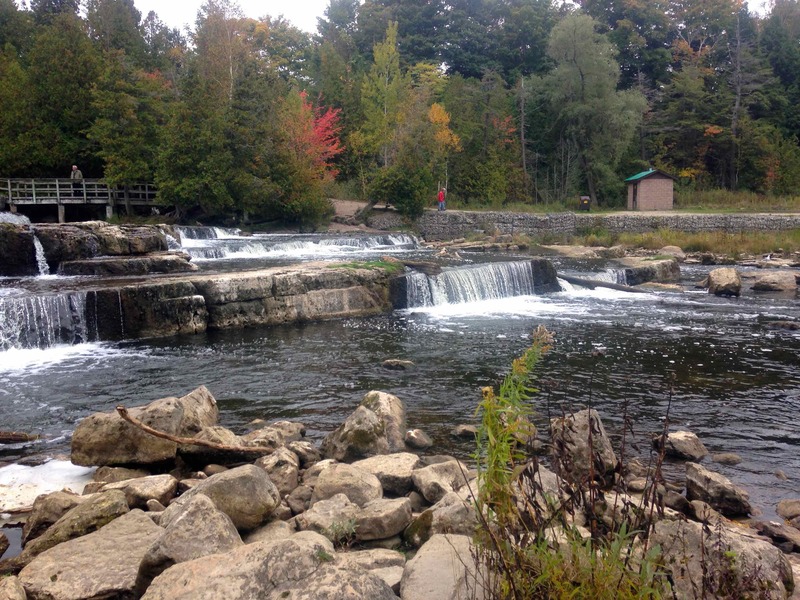 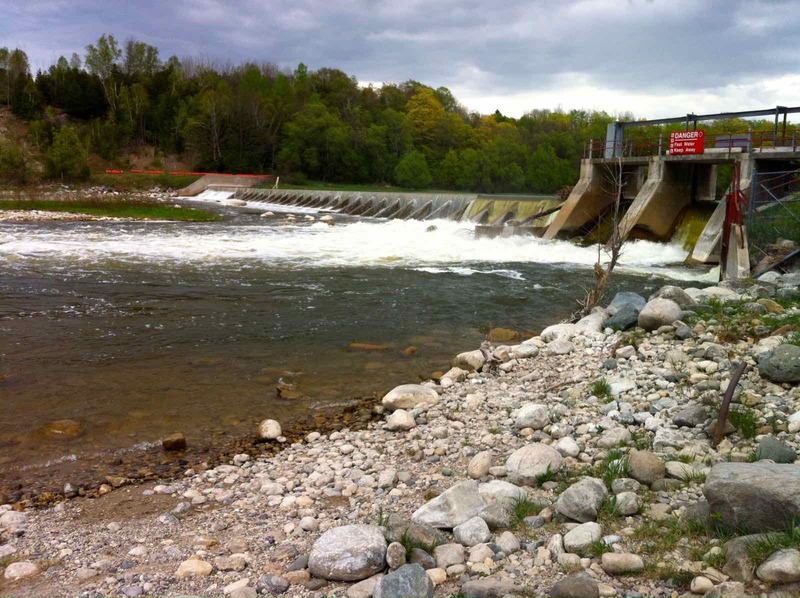 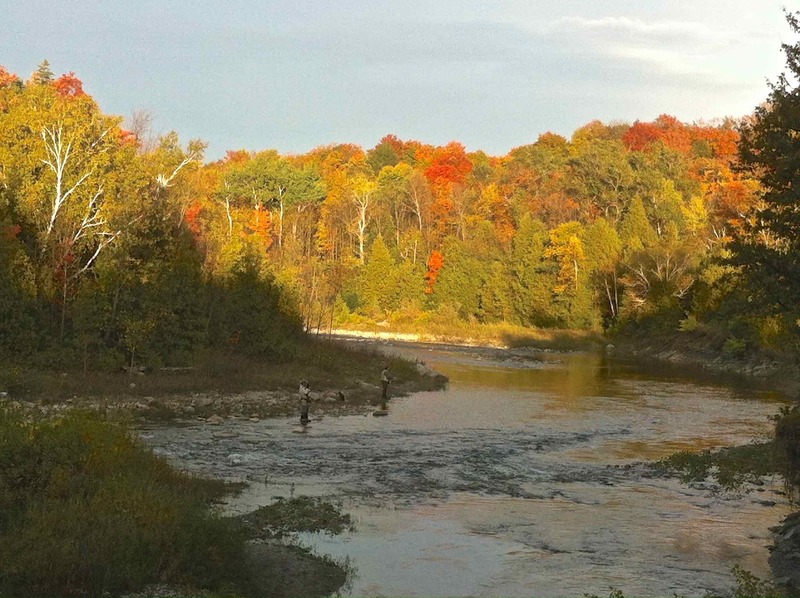 The Nine Mile River in southern Ontario receives an impressively large run of migratory Rainbow trout in the spring, as well as a healthy fall run of Chinook Salmon and a small run of Coho Salmon. 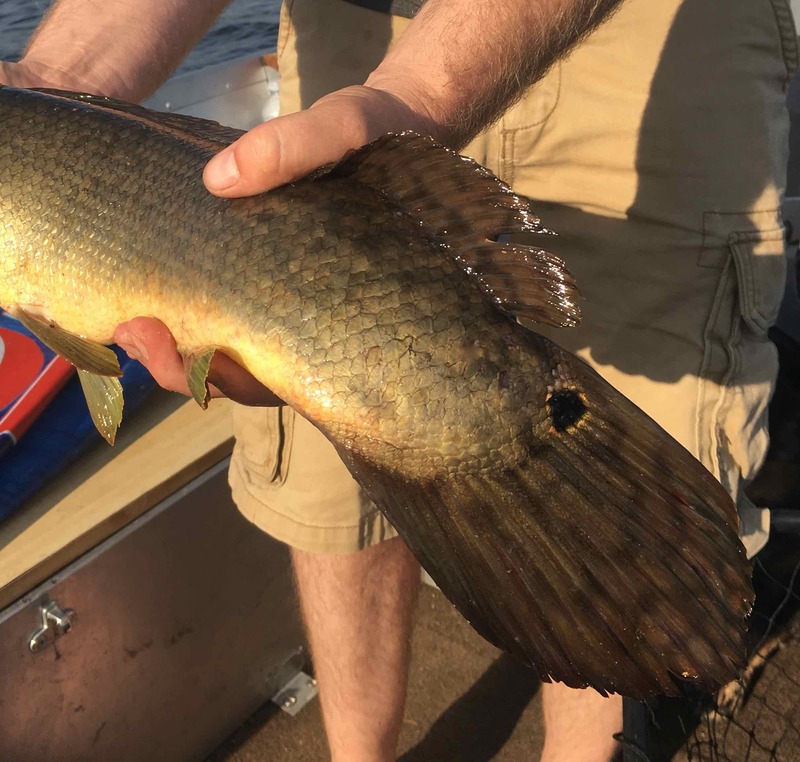 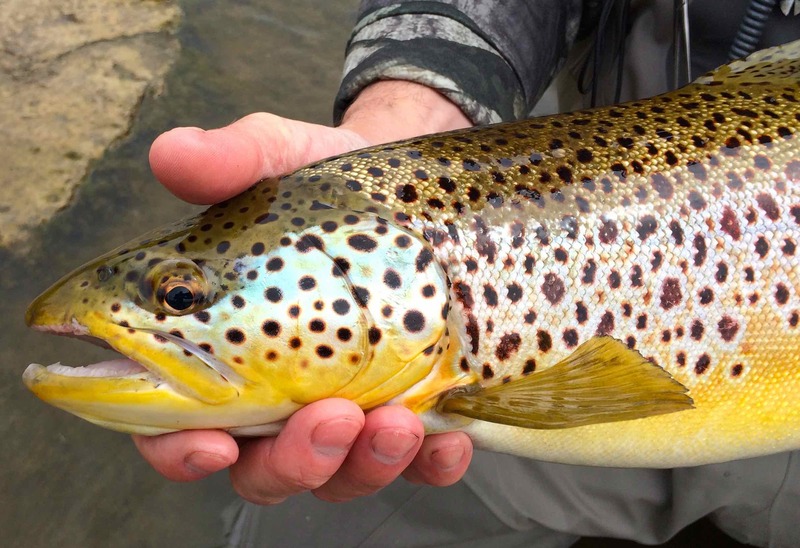 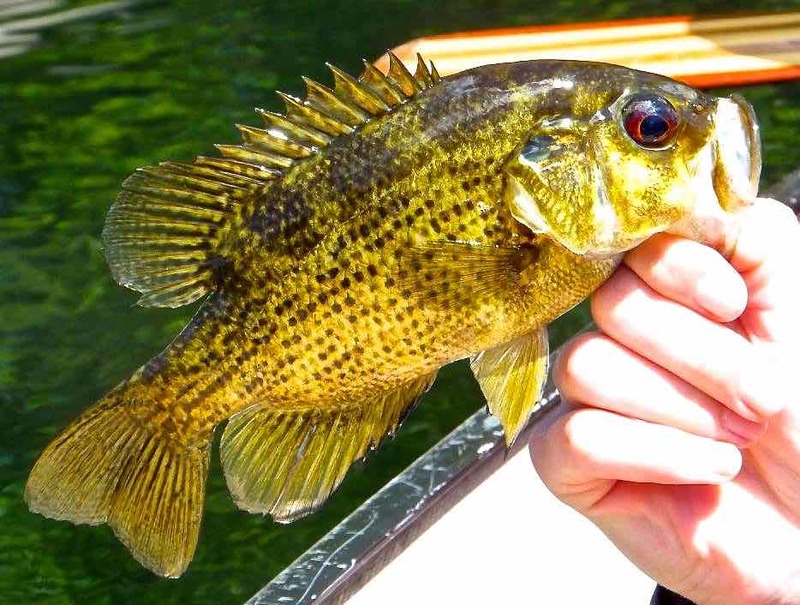 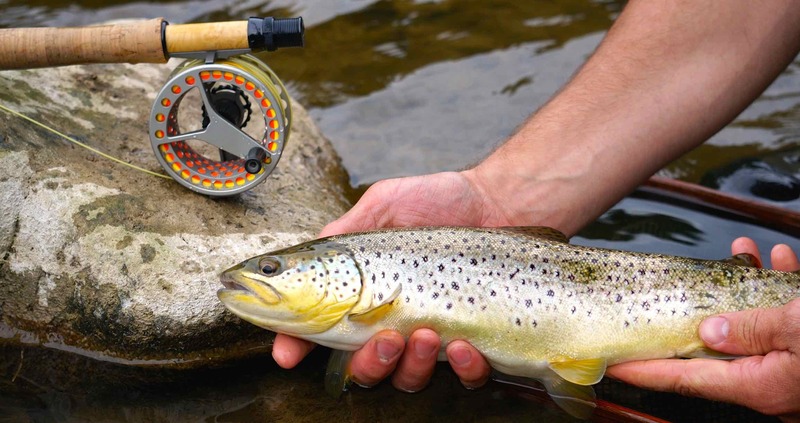 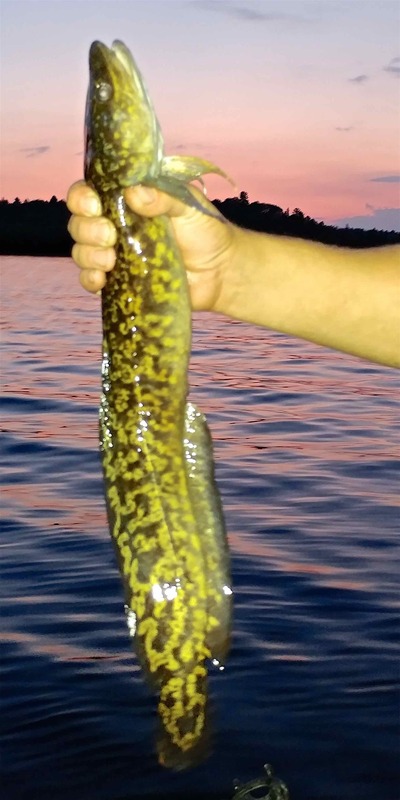 Resident Brown trout can be found in some areas, but summertime fishing is mostly limited to smallmouth bass in the lower reaches of the river. 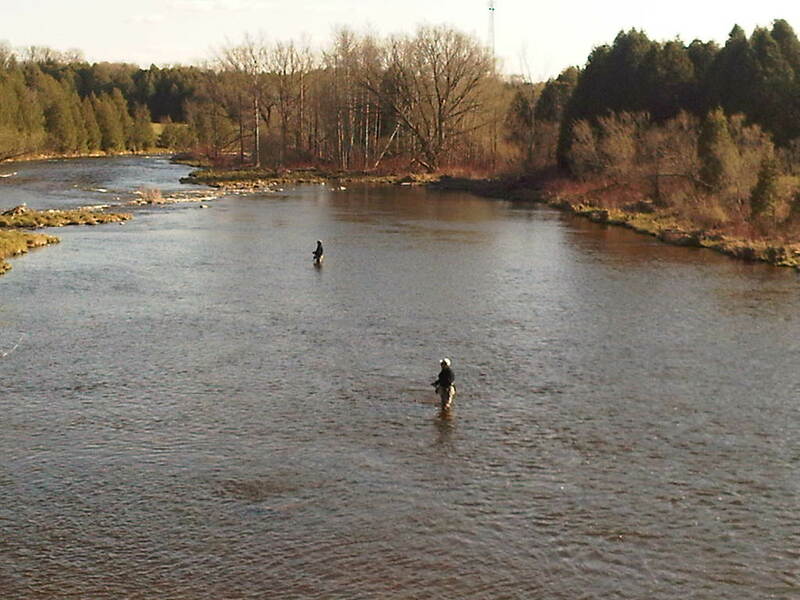 Port Albert is a good place to start on this river, especially if it’s your first time. 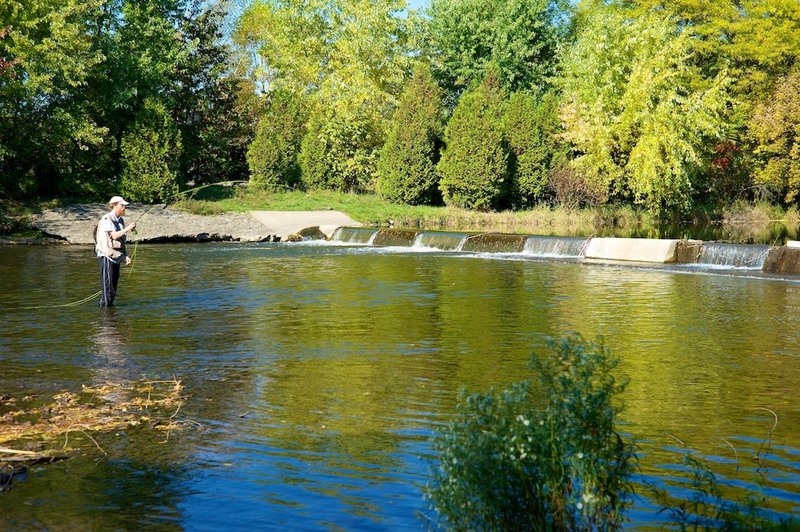 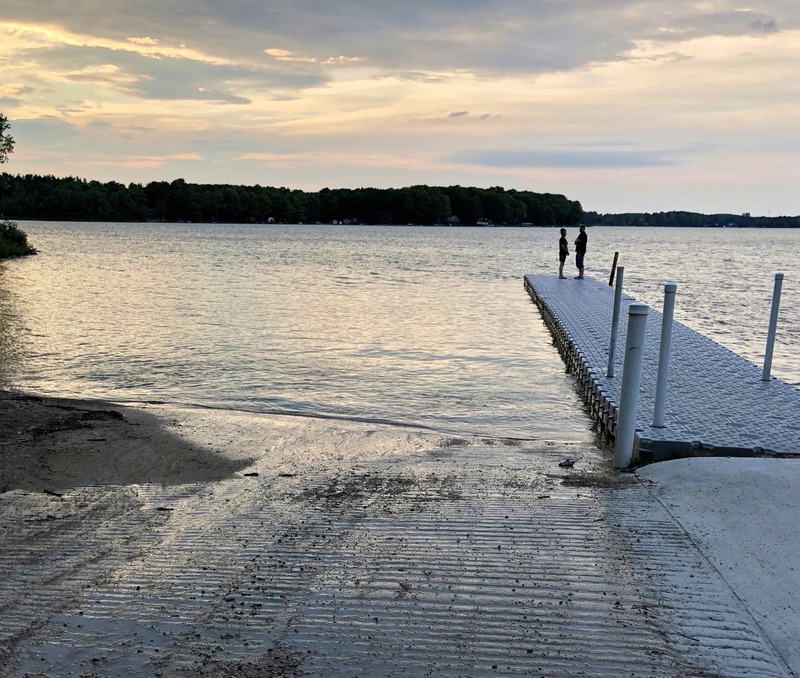 This lake side community is home to a fish ladder which is located right next to a general store that stocks an impressive supply of fishing tackle for fly and float fisherman, not to mention coffee and snacks. 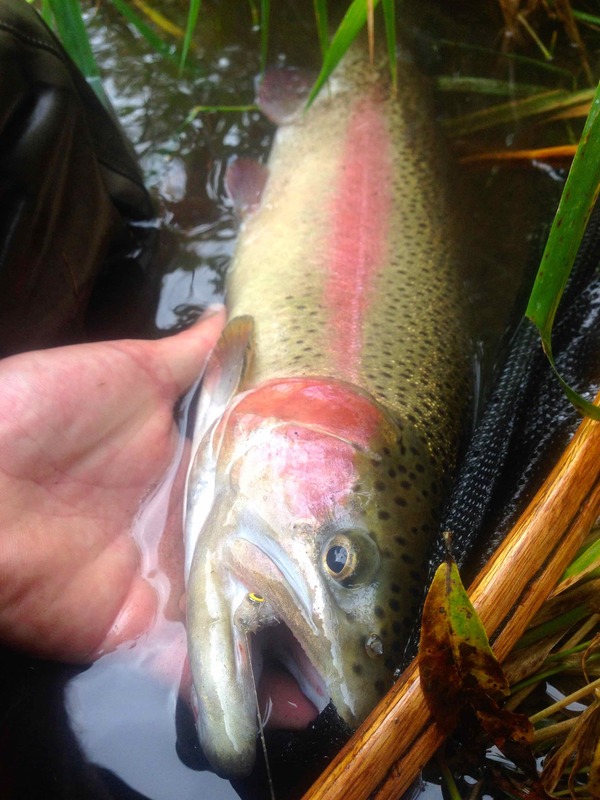 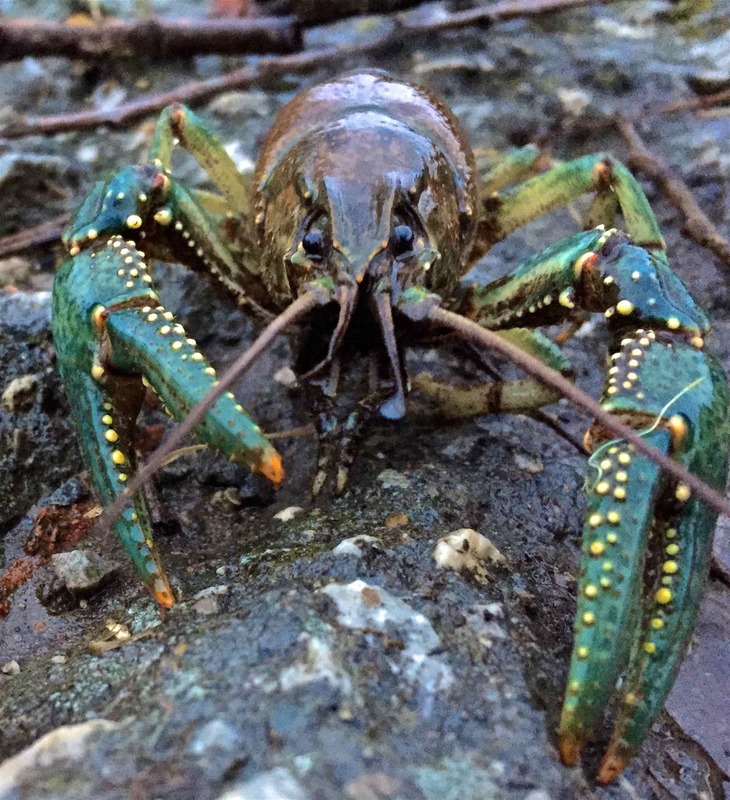 A quick stop at the ladder can be indicative of what the river has in store, and there’s always a local or two who can share some tips. 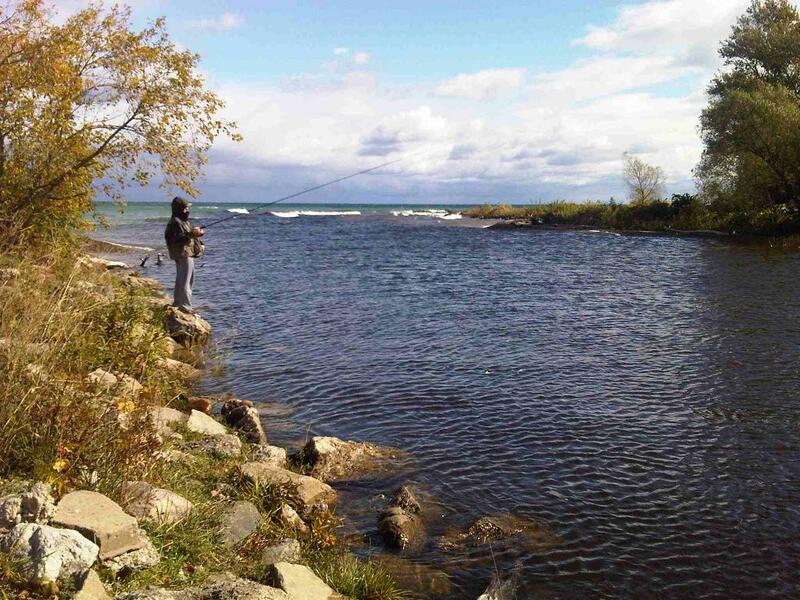 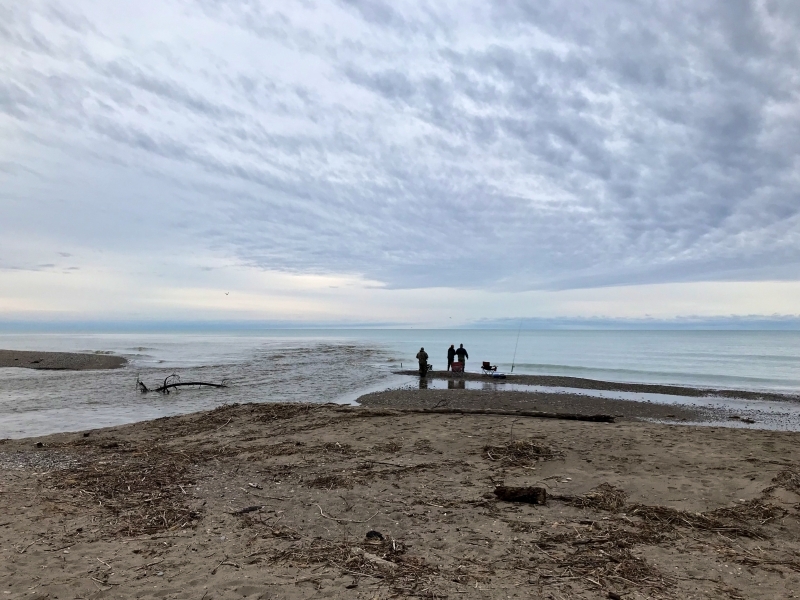 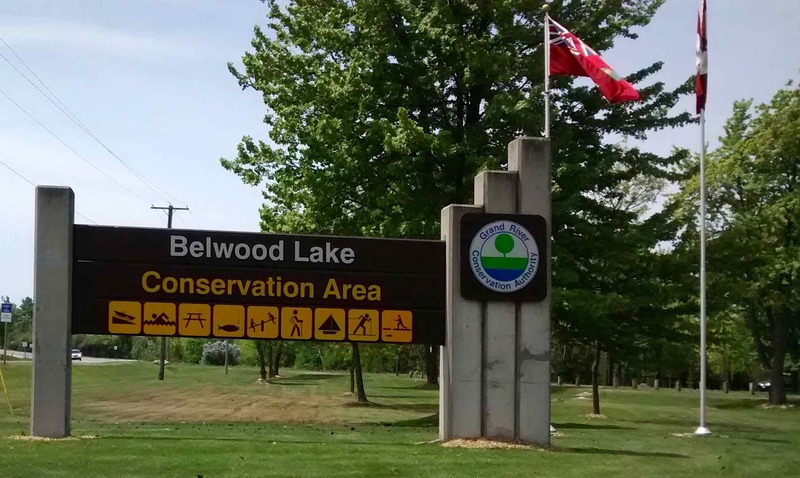 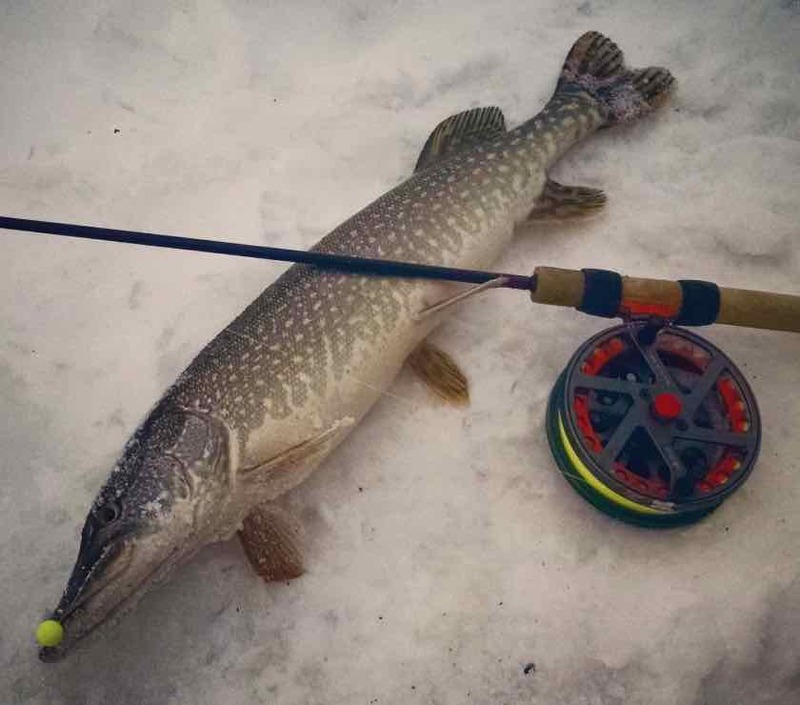 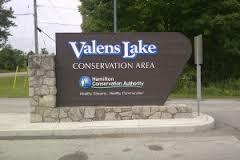 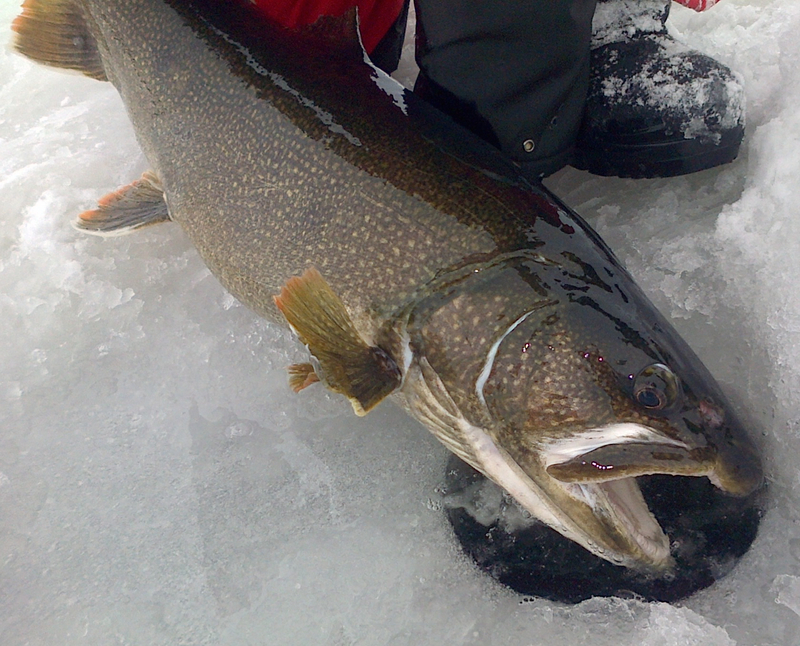 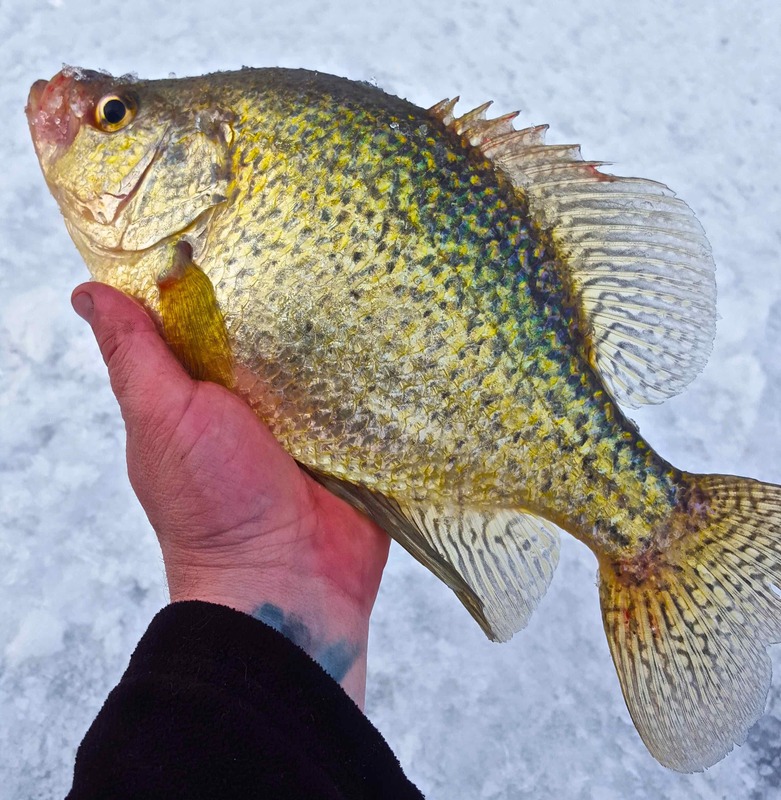 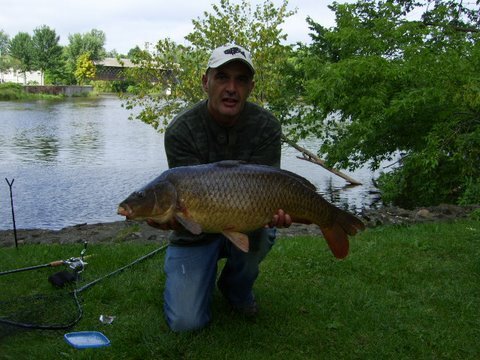 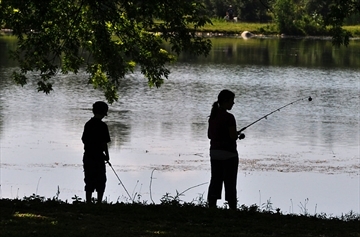 Fishing at Port Albert, Ontario can be crowded in the ½ kilometer of good water between the fish sanctuary and the lake. 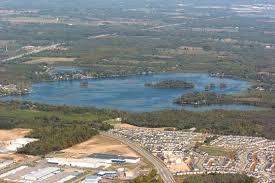 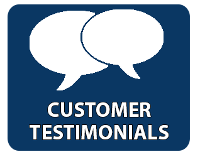 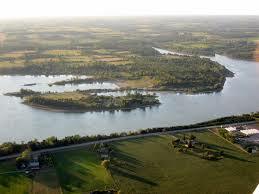 Instead, ply the side roads between Highway 21 and Dungannon that cross the river. 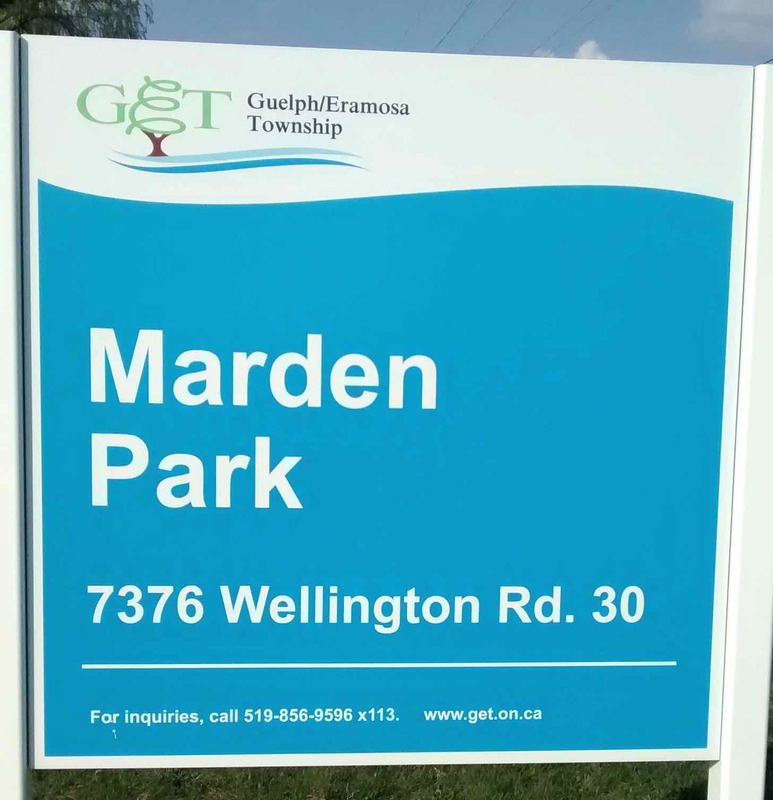 Most of these access points are on private property, however, most people in this area will respond well to being asked for permission. 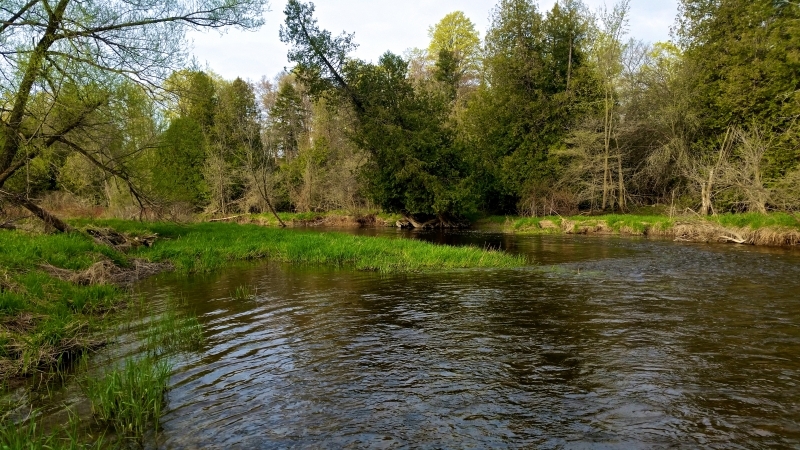 The majority of the water on the Nine Mile is fairly tight to fish, with overhanging trees and thick streamside growth. 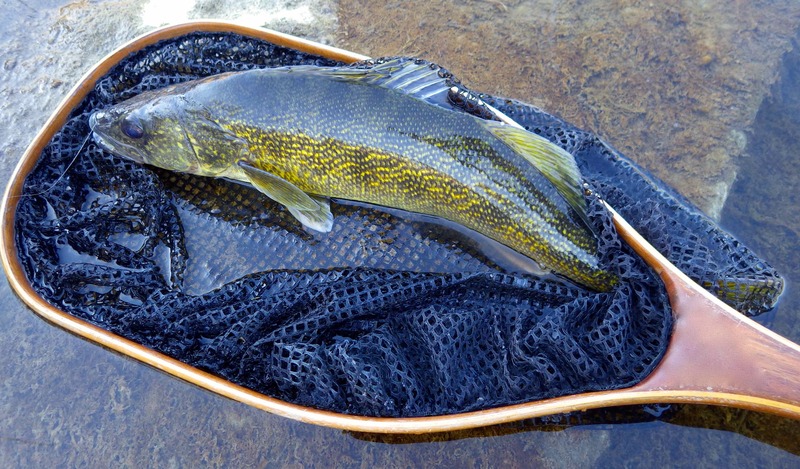 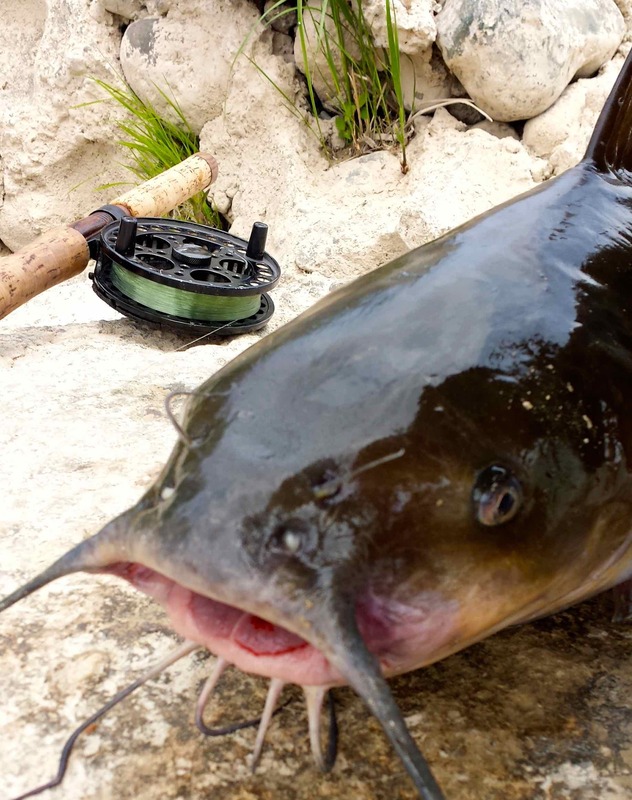 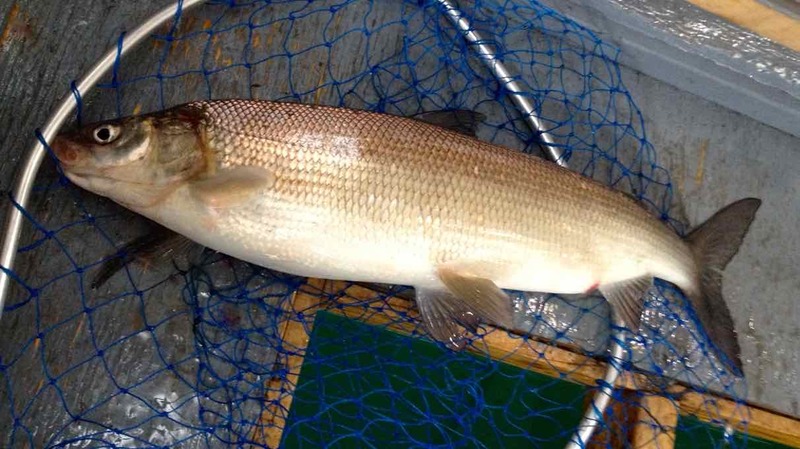 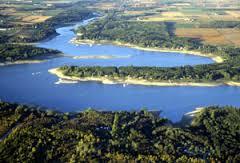 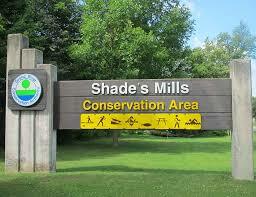 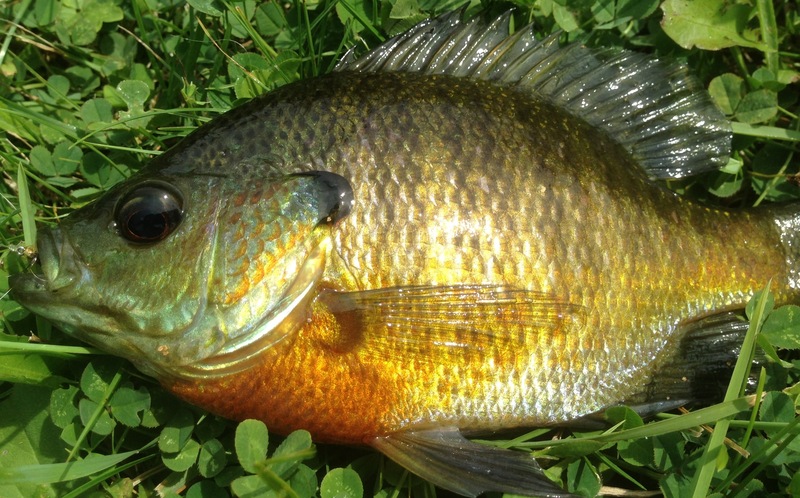 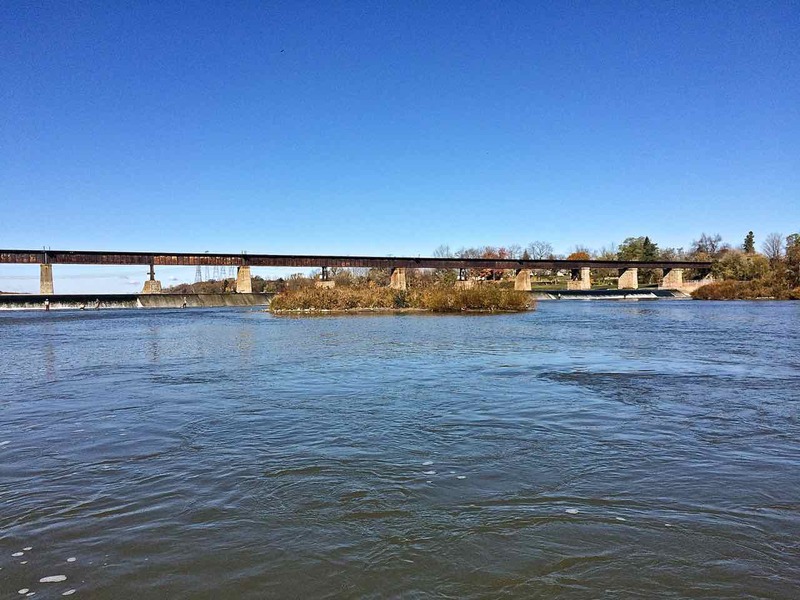 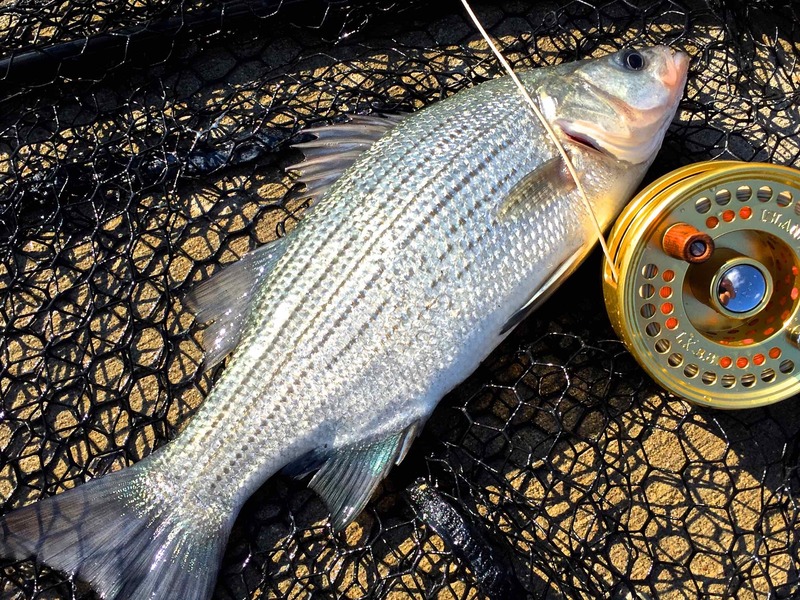 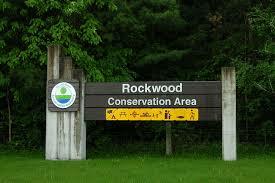 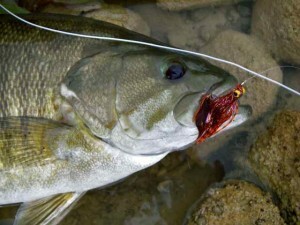 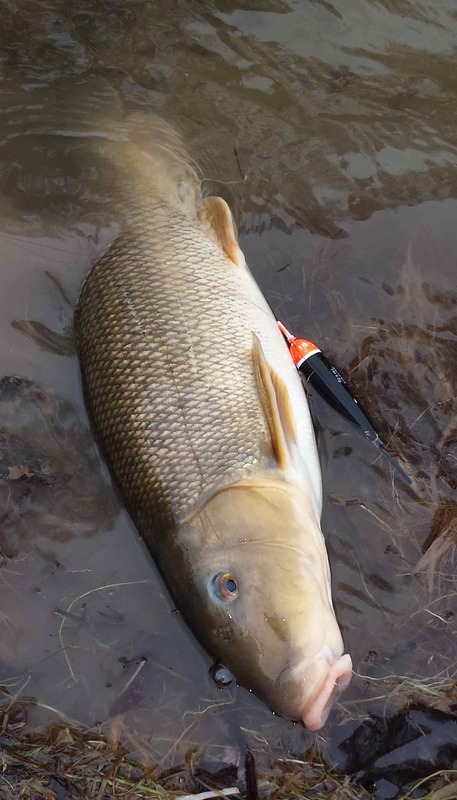 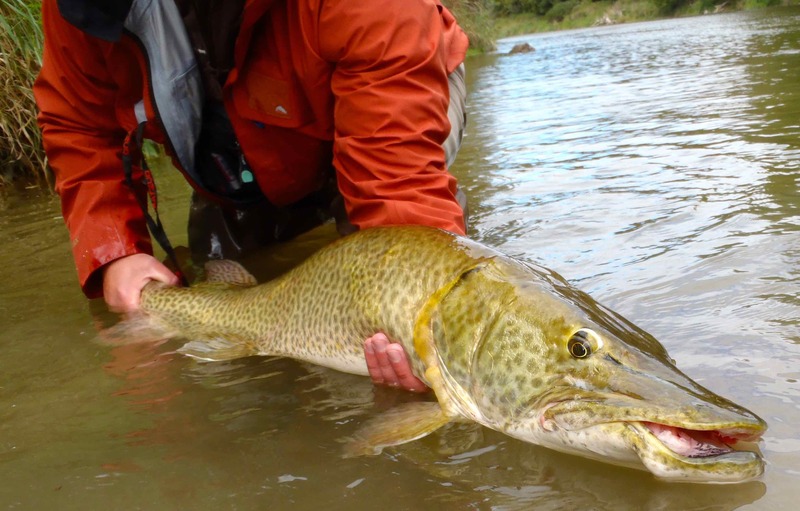 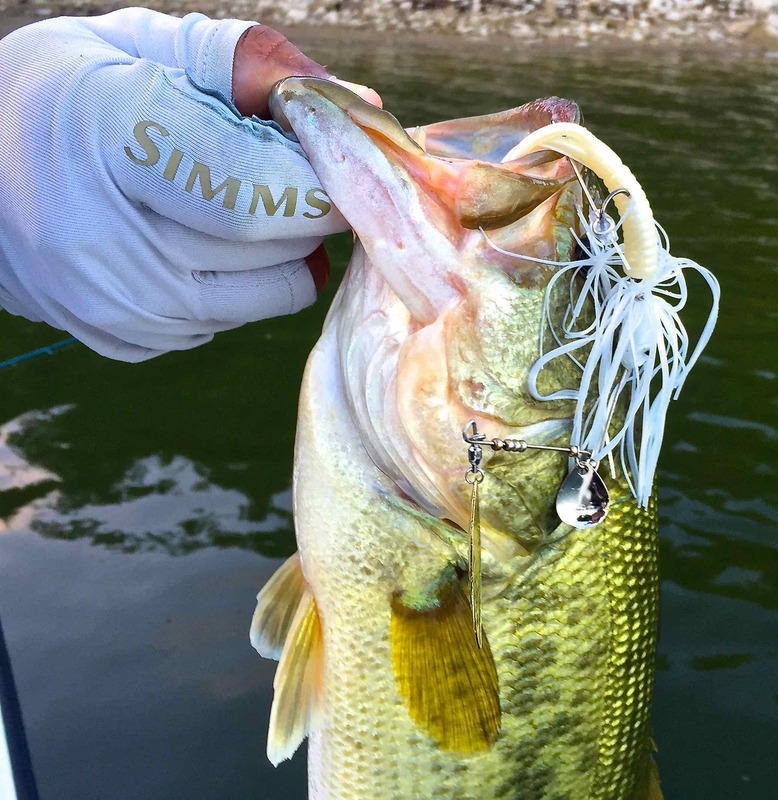 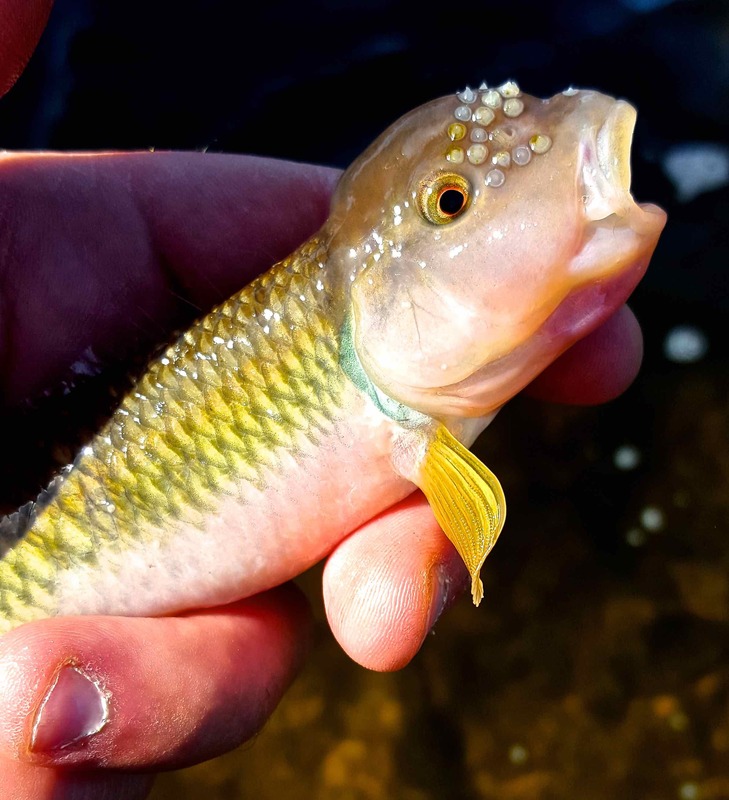 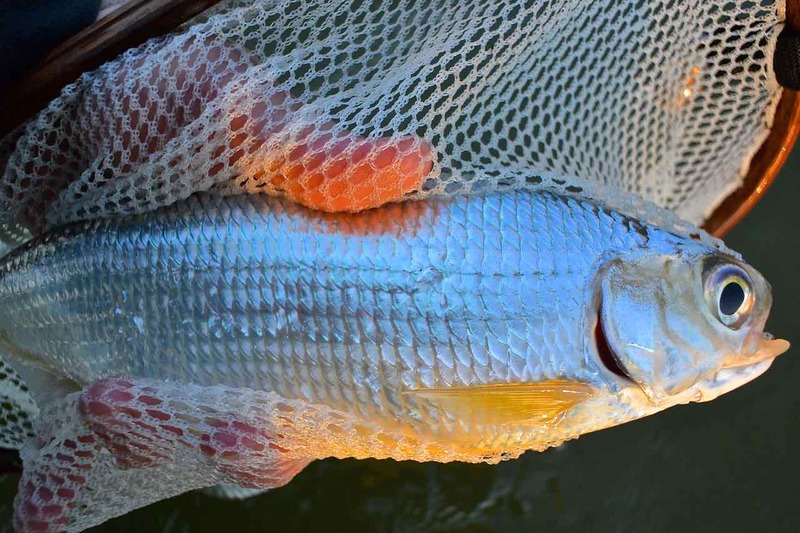 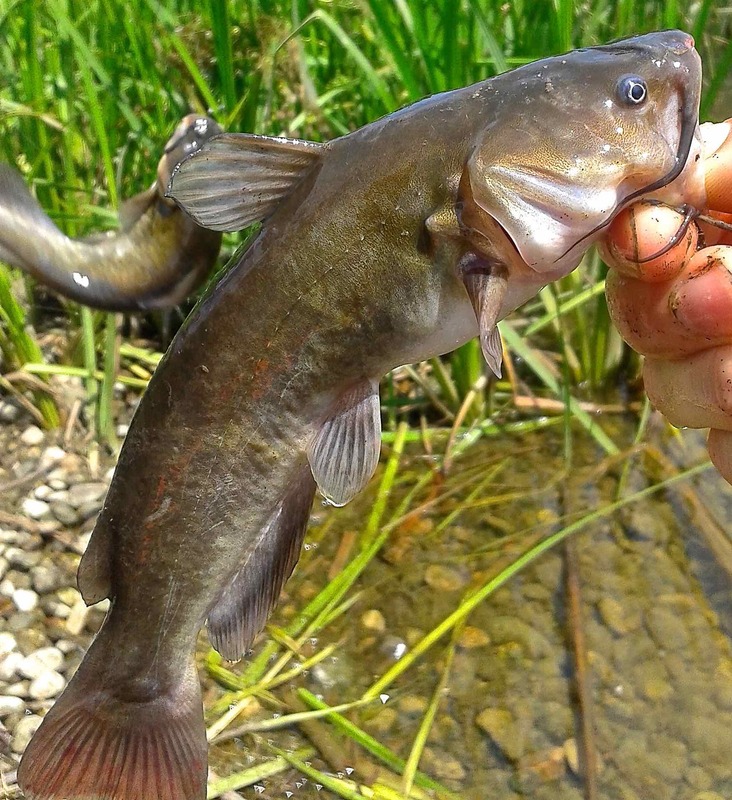 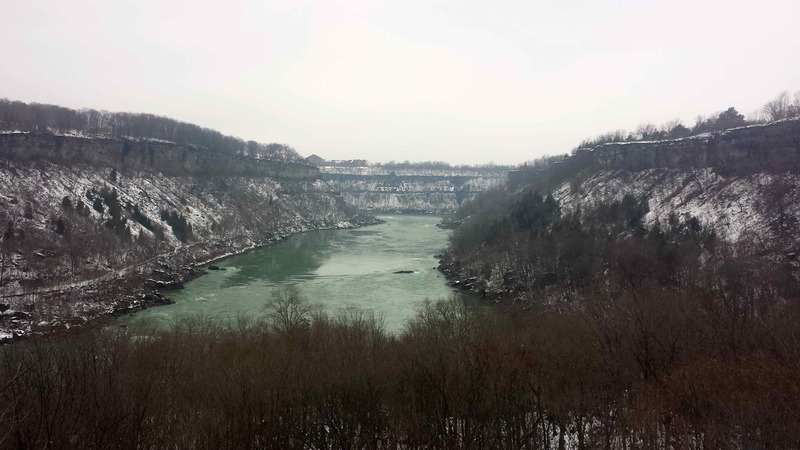 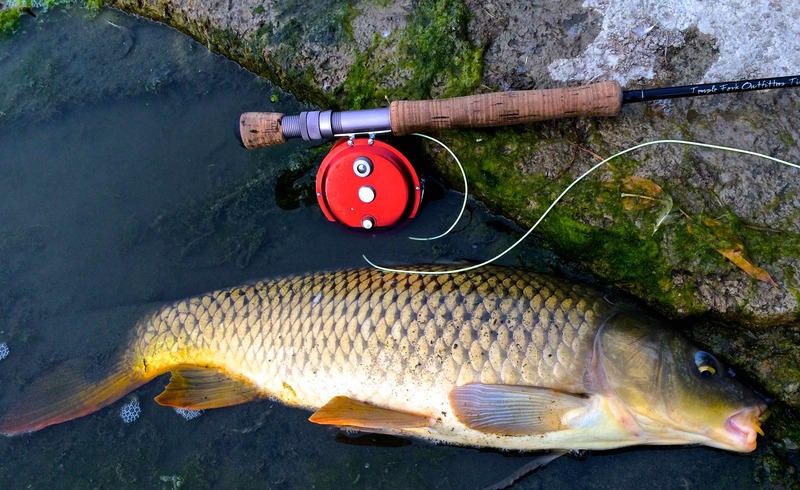 These factors contribute to the minimal pressure some portions of this river receives. 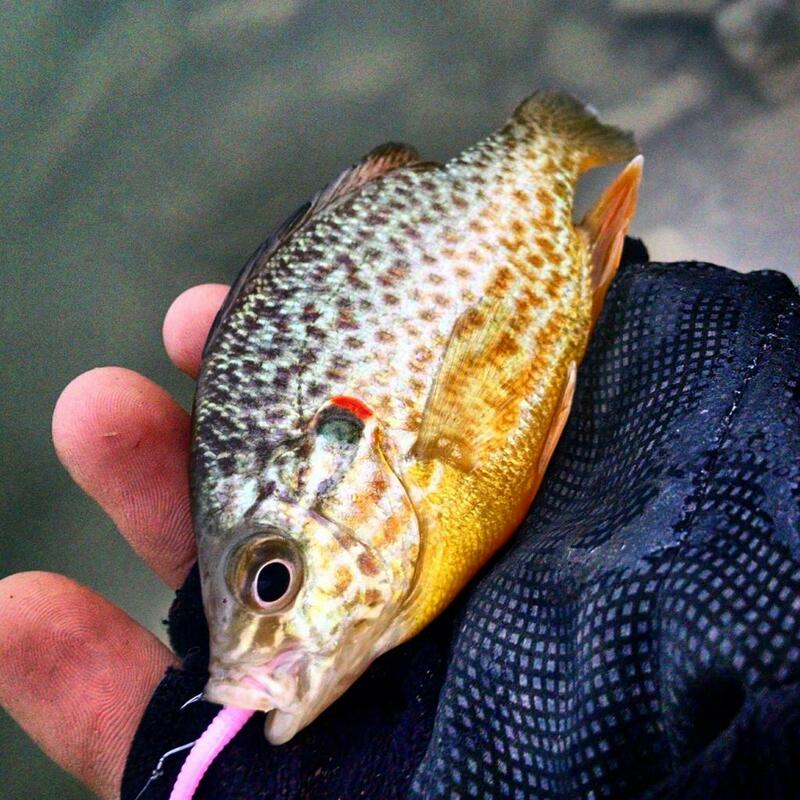 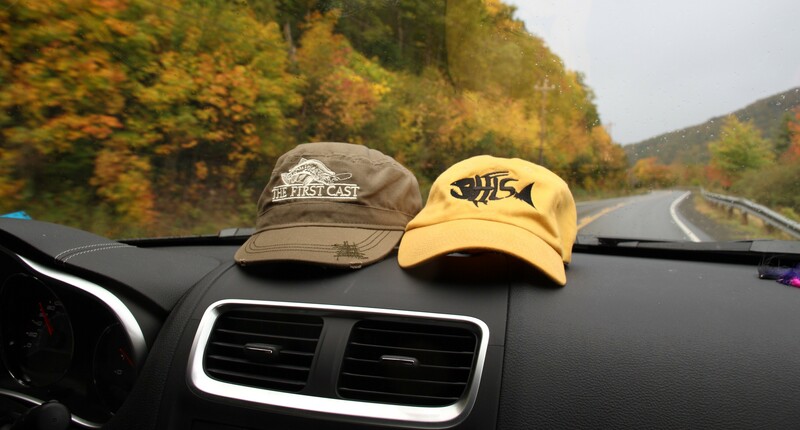 I have spent countless days on the Nine Mile without seeing more than two other fisherman. 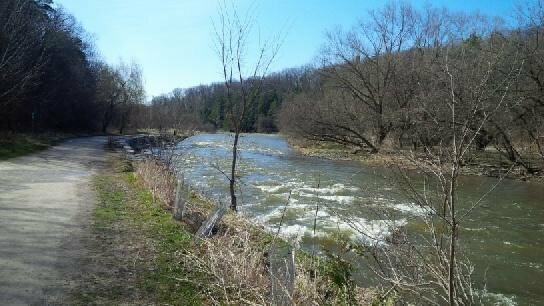 Check out the Nine Mile this spring. 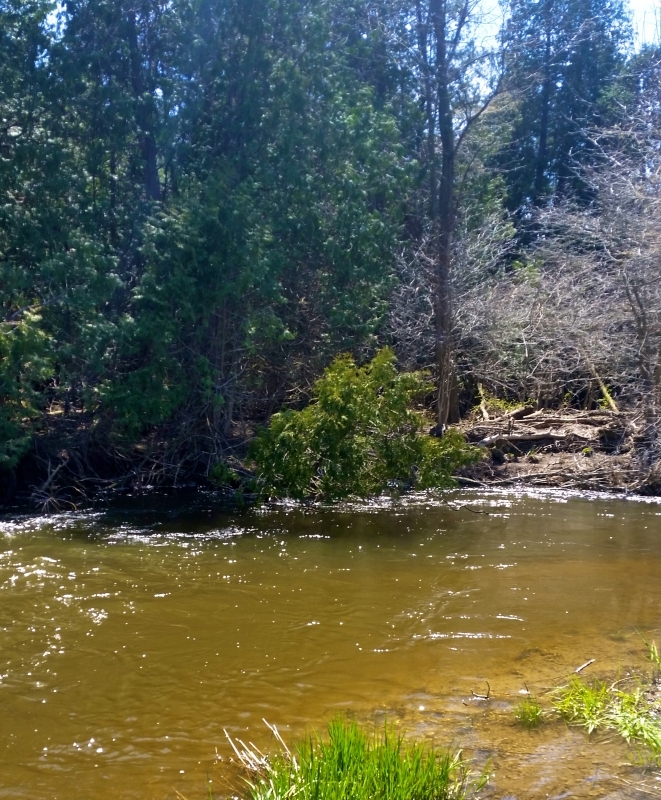 She’s a small, comforting river if you don’t mind some legwork. 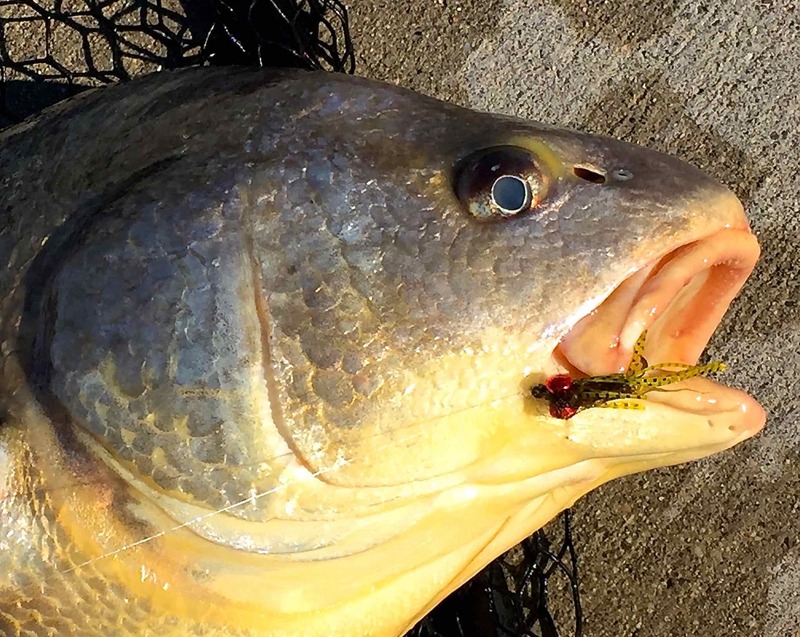 Flies that have worked best for us in the spring would include black wooly buggers, purple egg sucking leeches, bead headed nymphs, stoneflies and egg patterns. 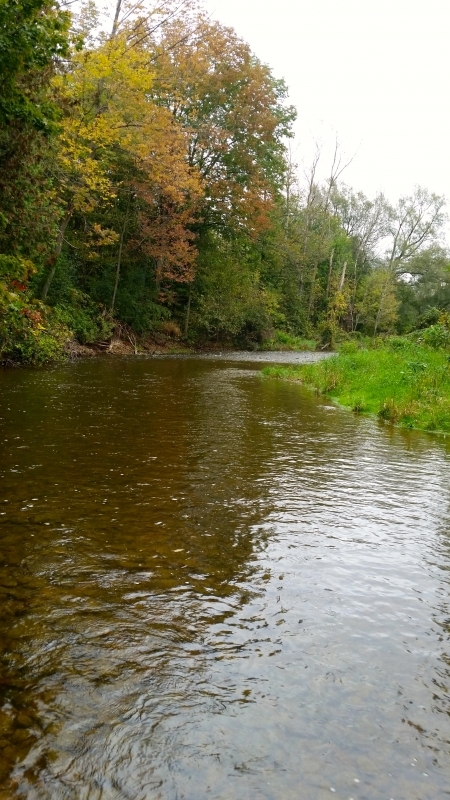 Try to hit this river just after a good rain when the water is still moderately dirty, and you shouldn’t be disappointed.